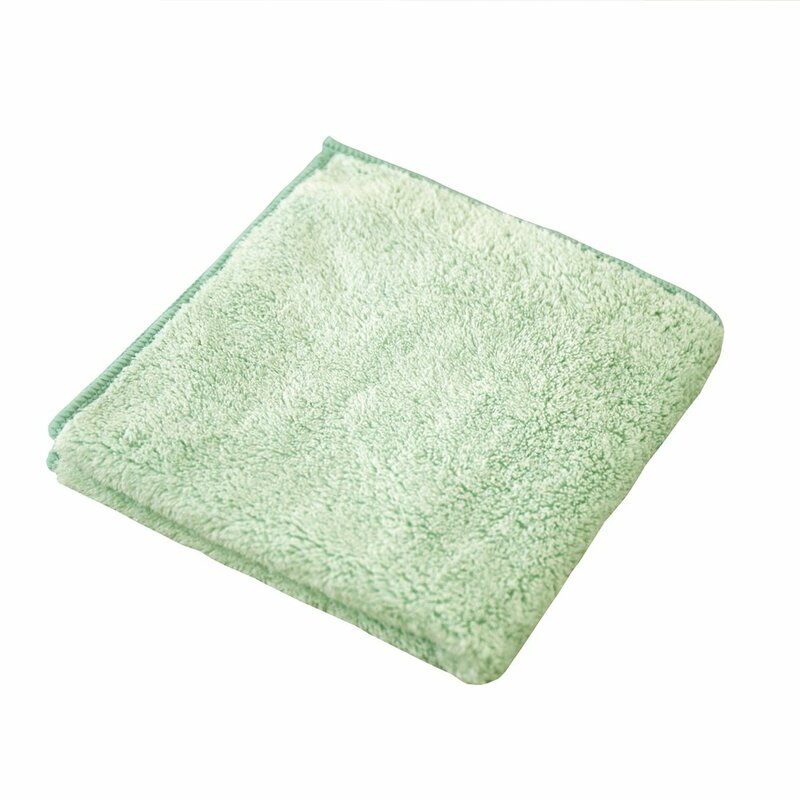 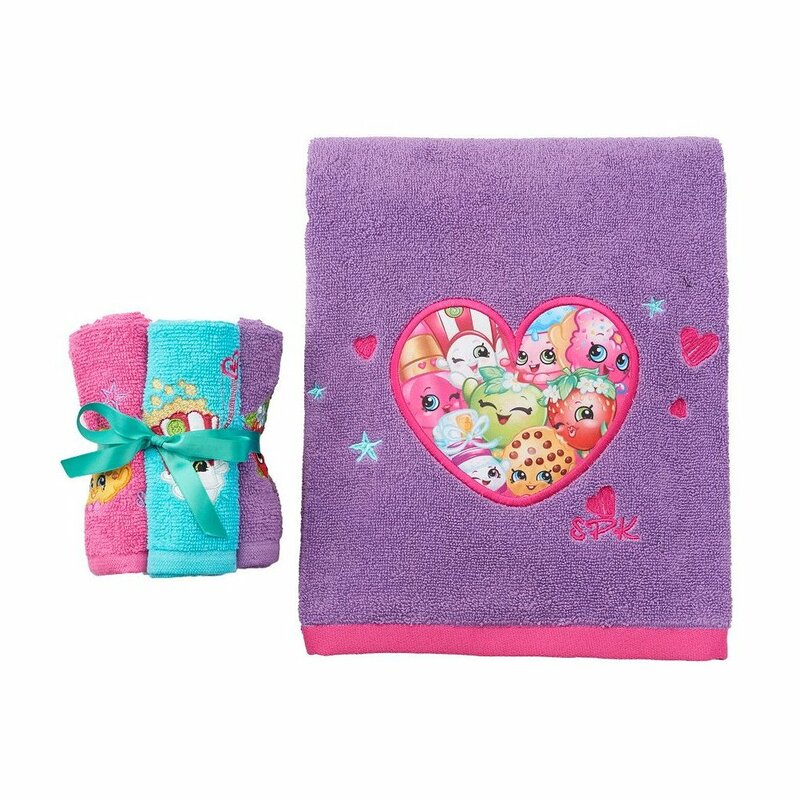 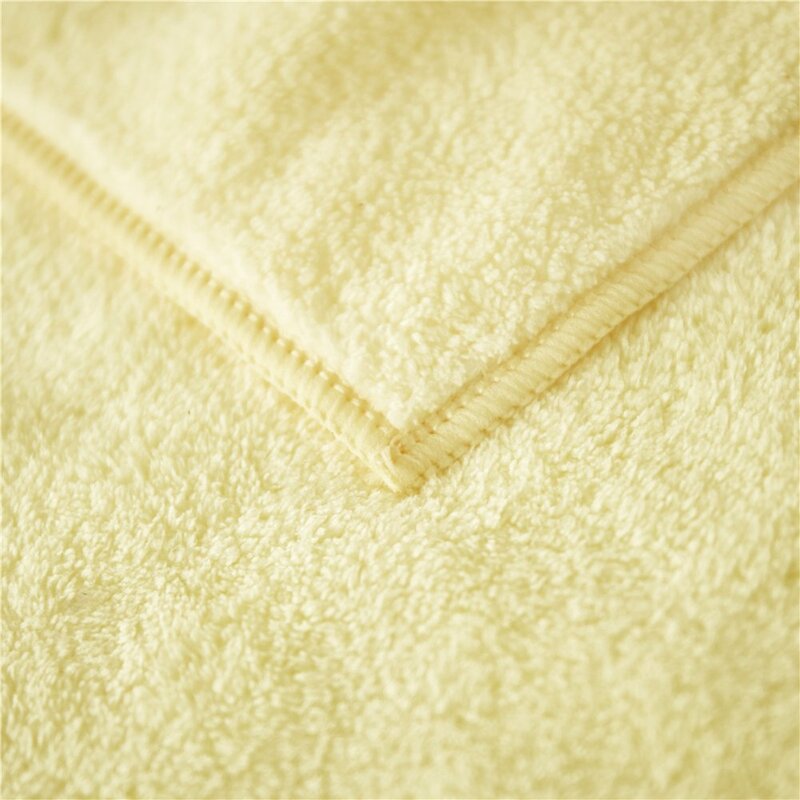 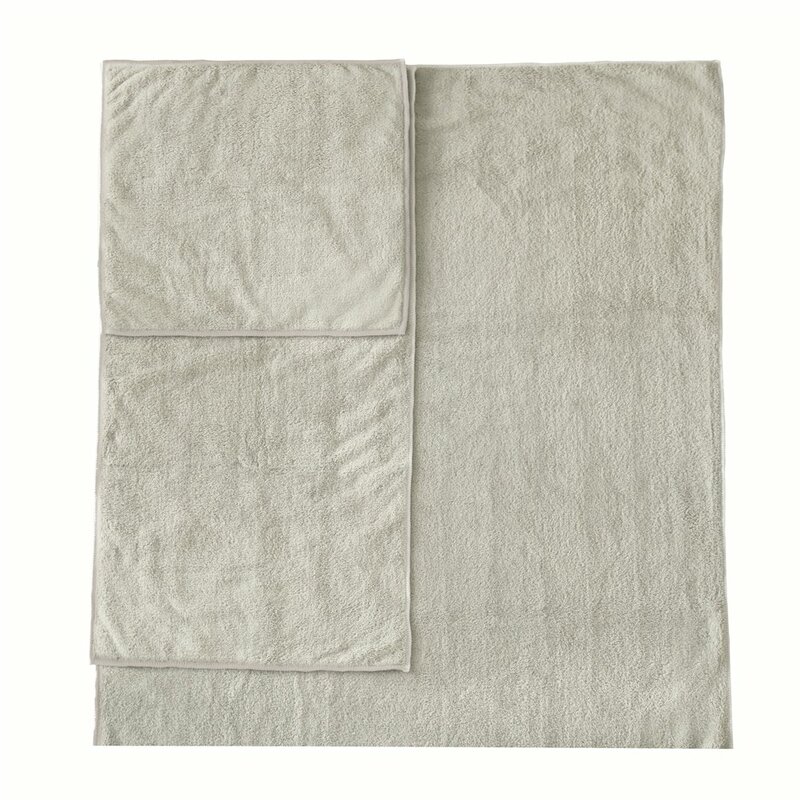 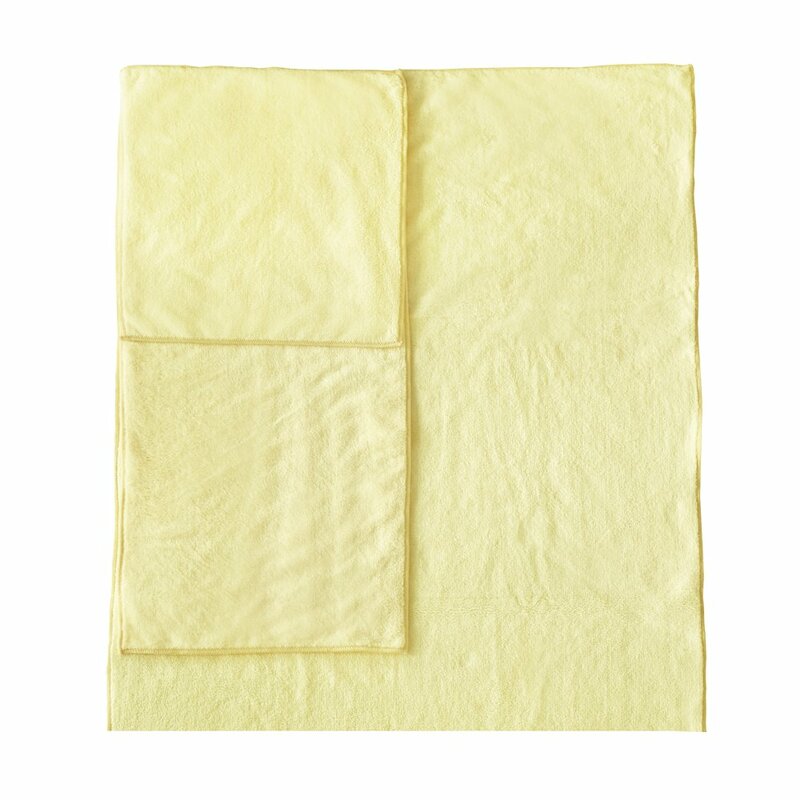 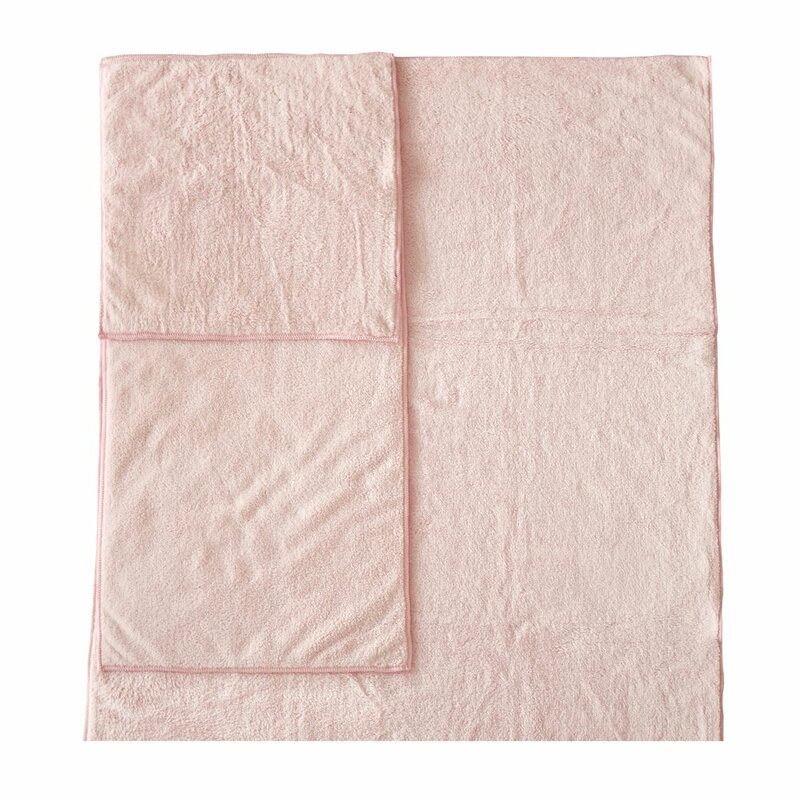 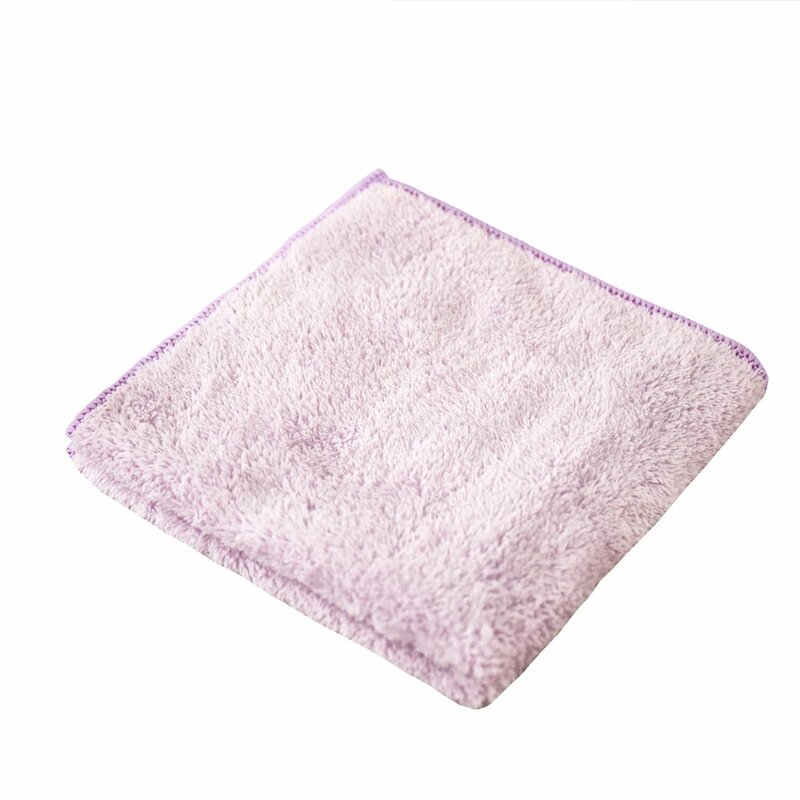 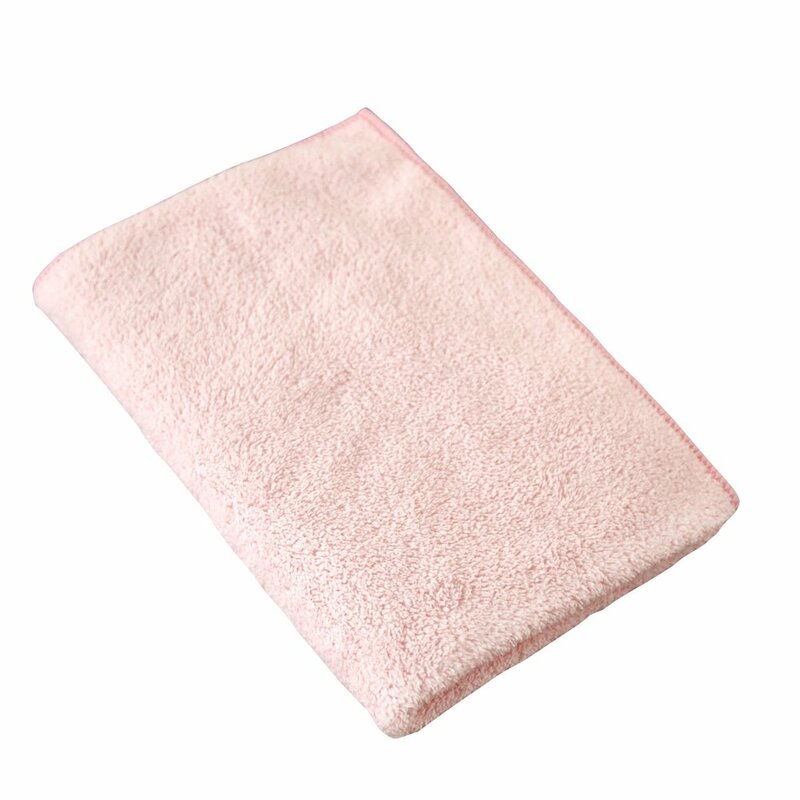 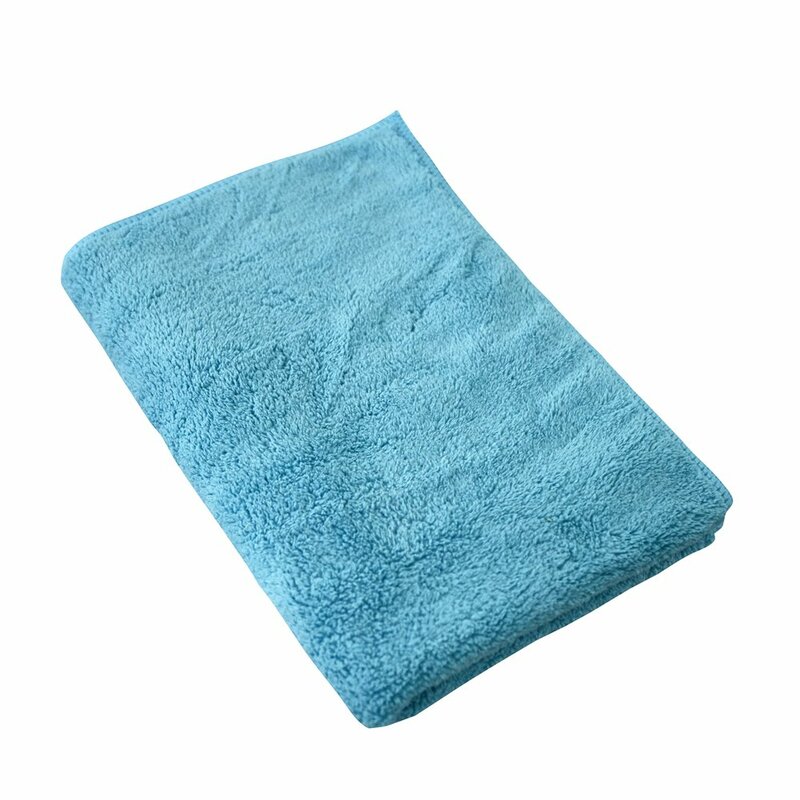 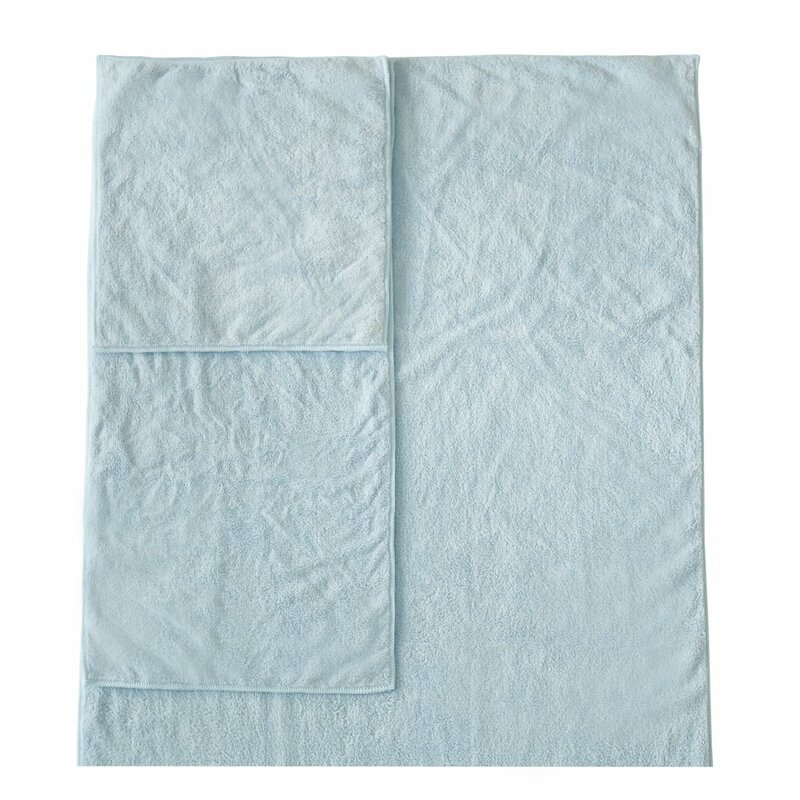 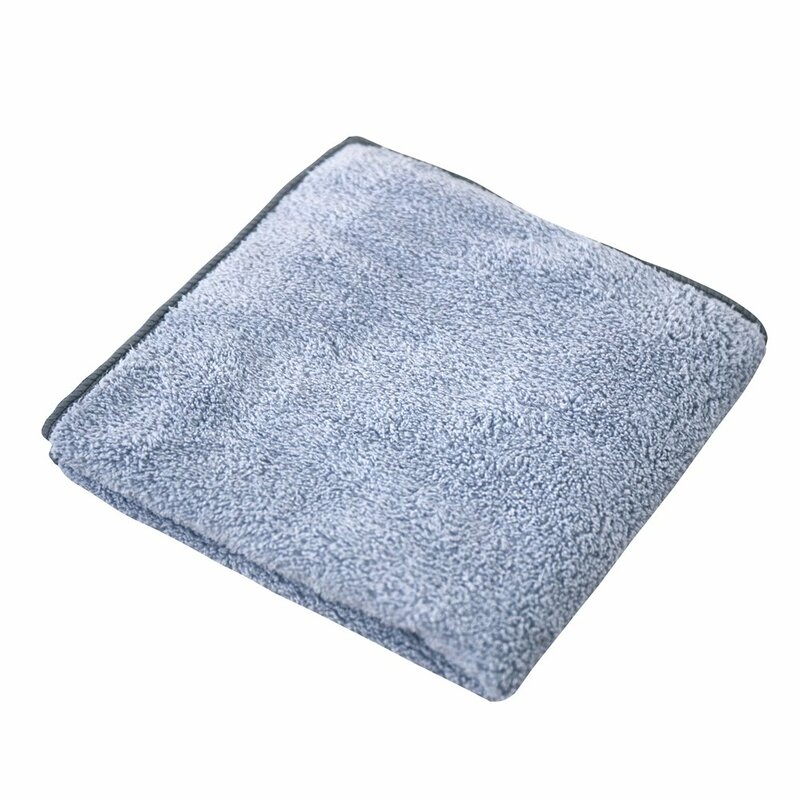 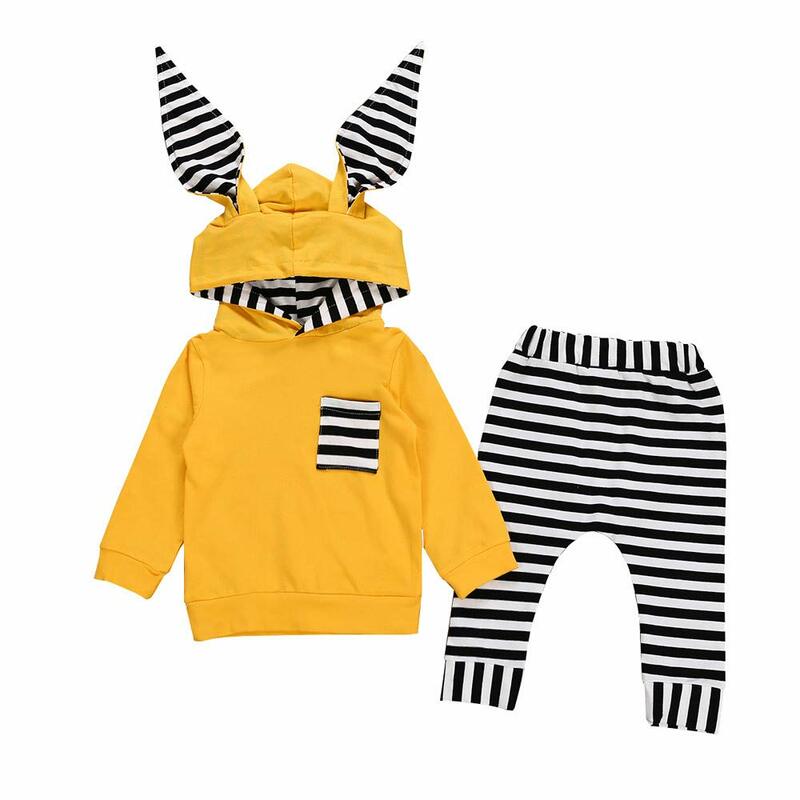 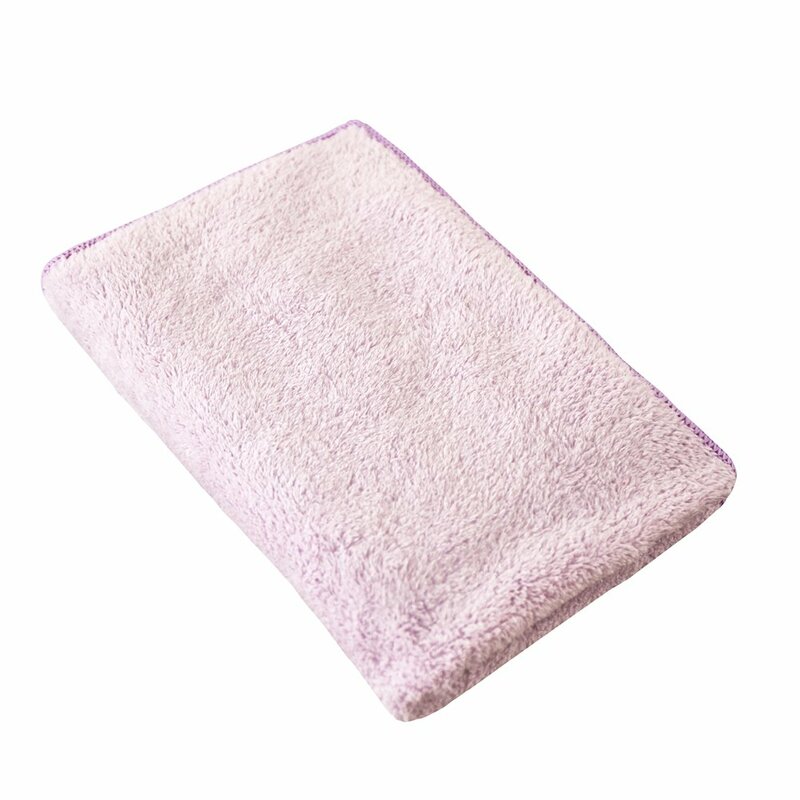 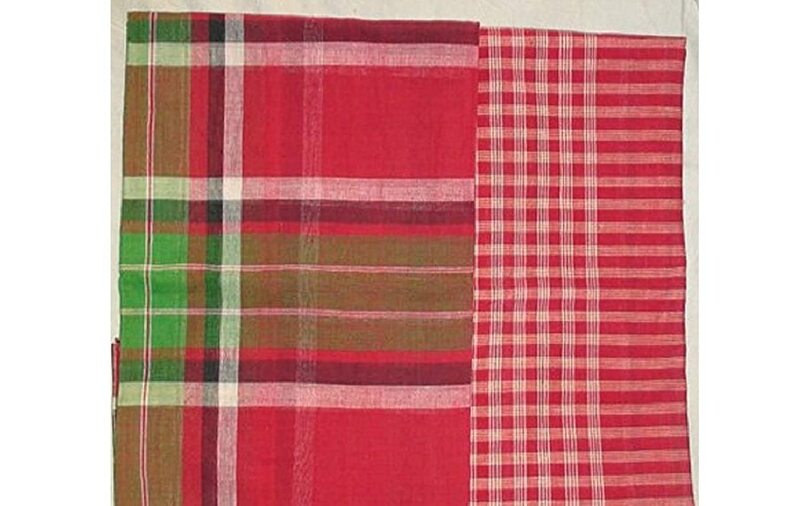 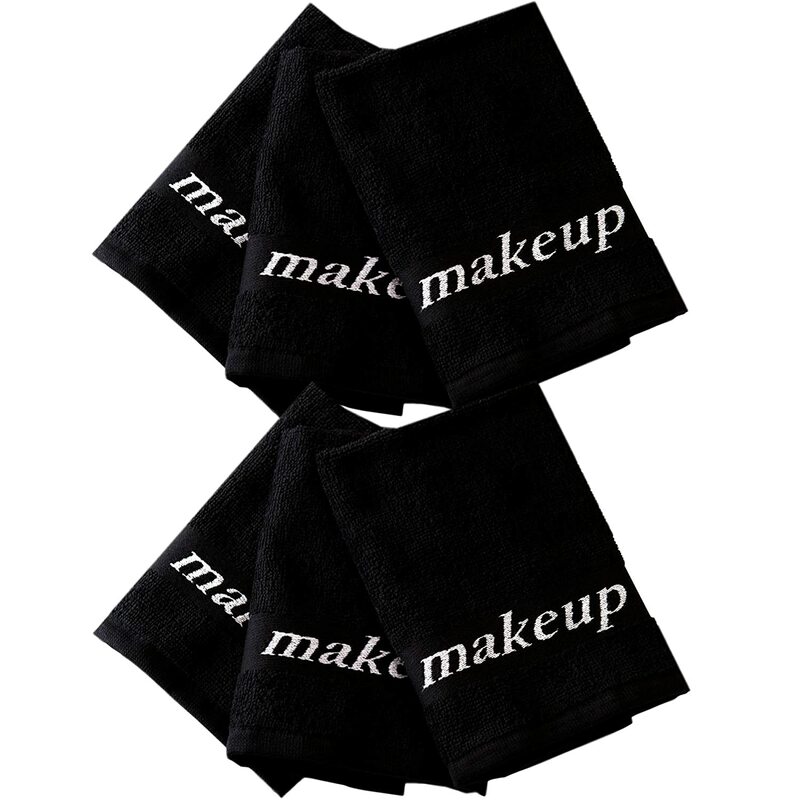 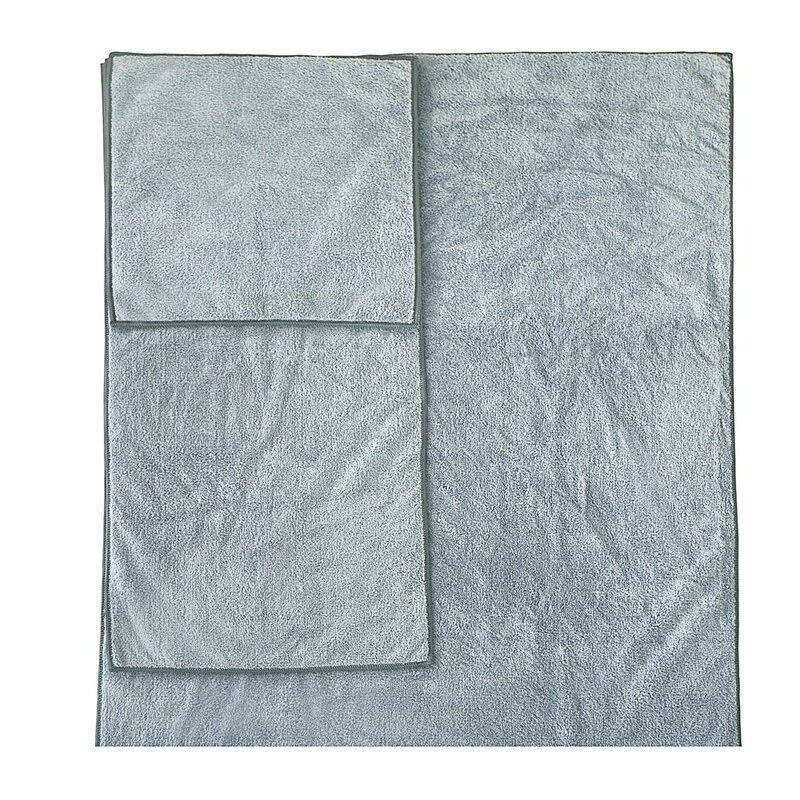 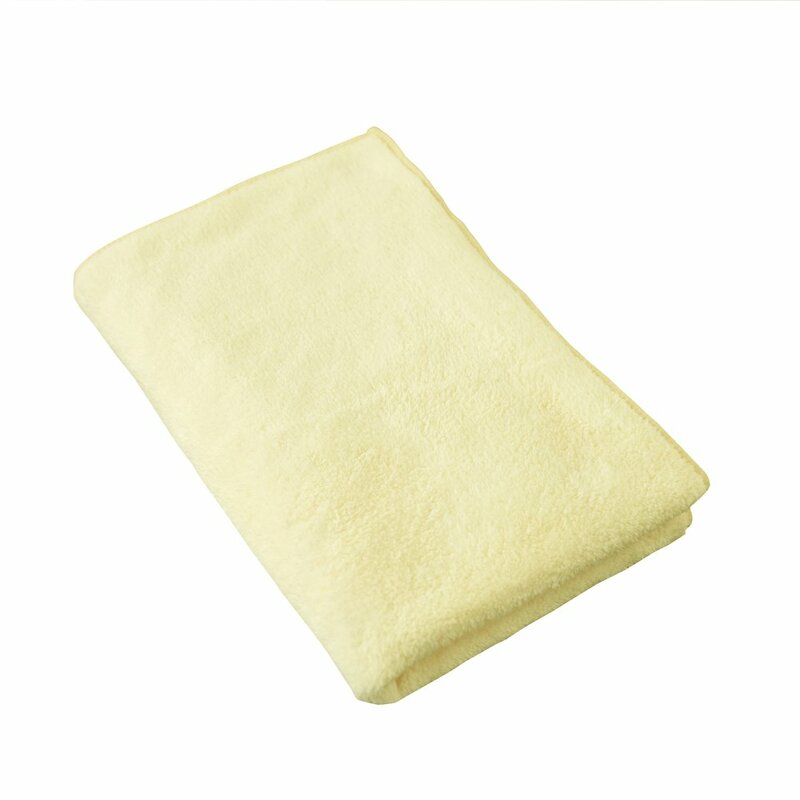 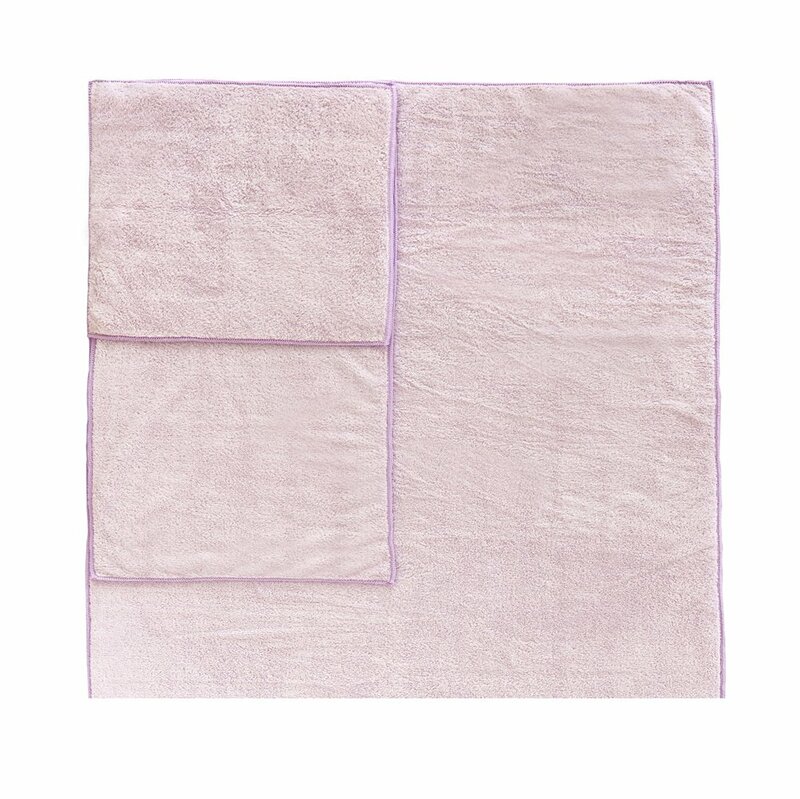 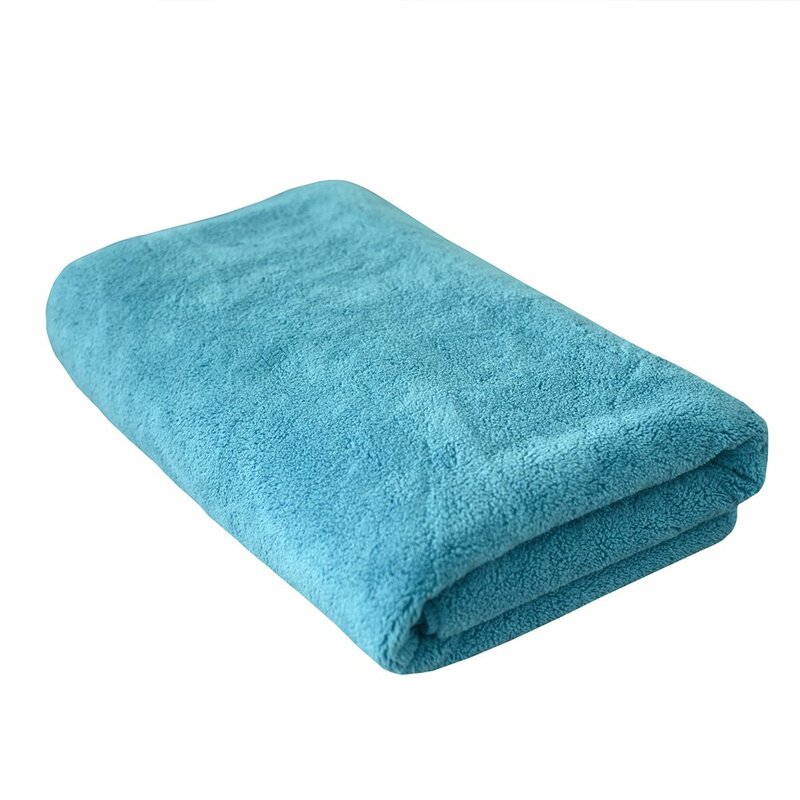 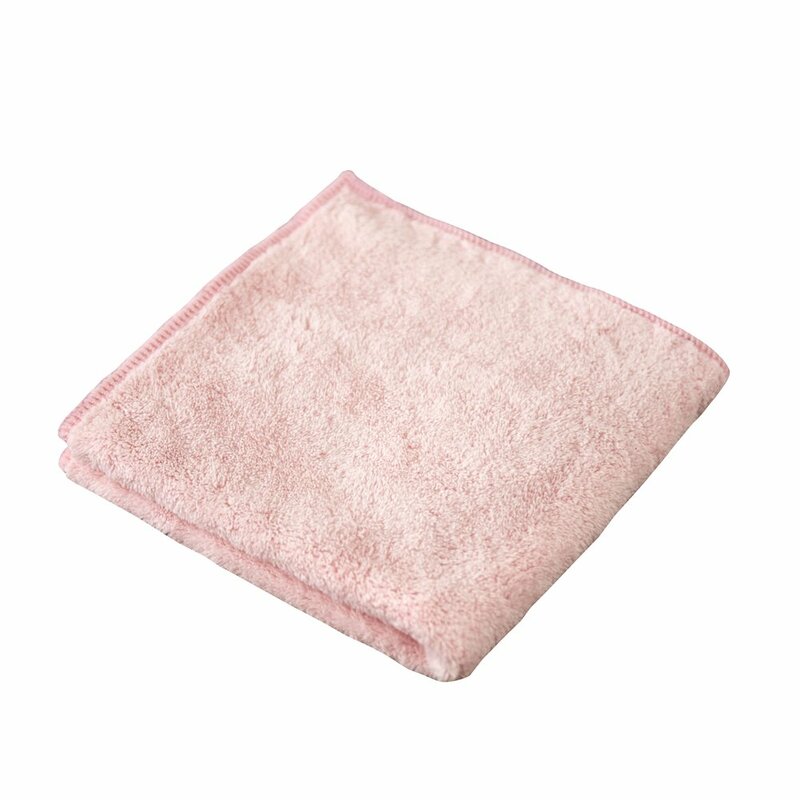 4-Washcloth 14" x 14" , 2-Hand towel 16" x 30" , 2-Over sized Bath towel 30" x 56". 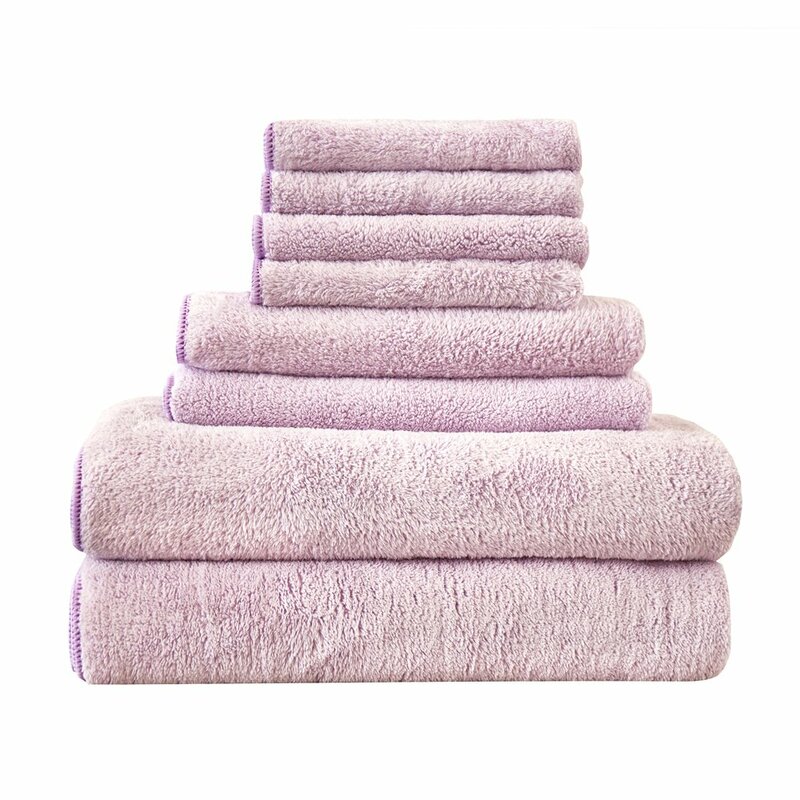 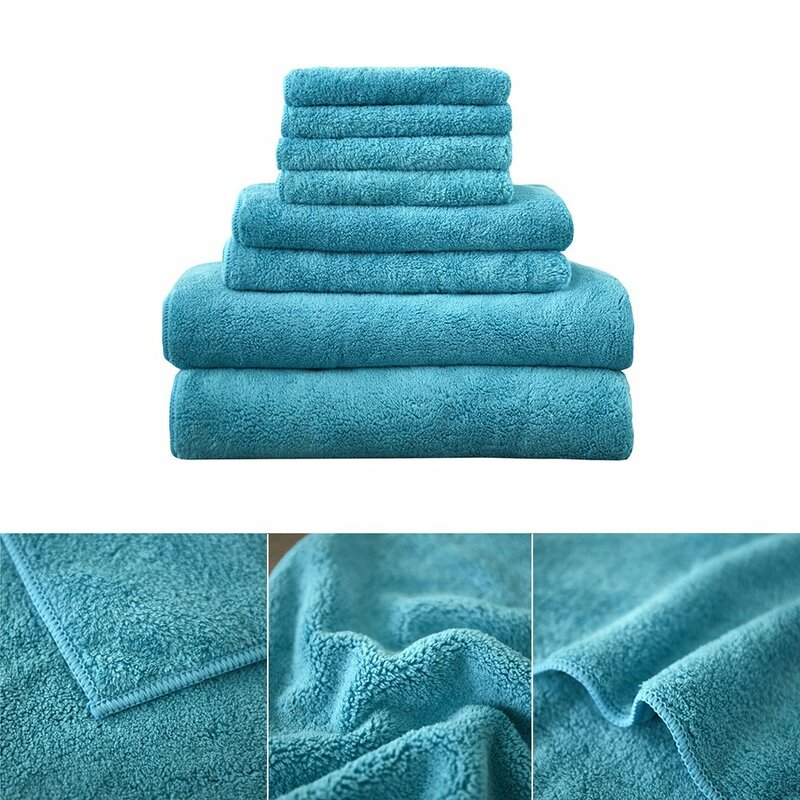 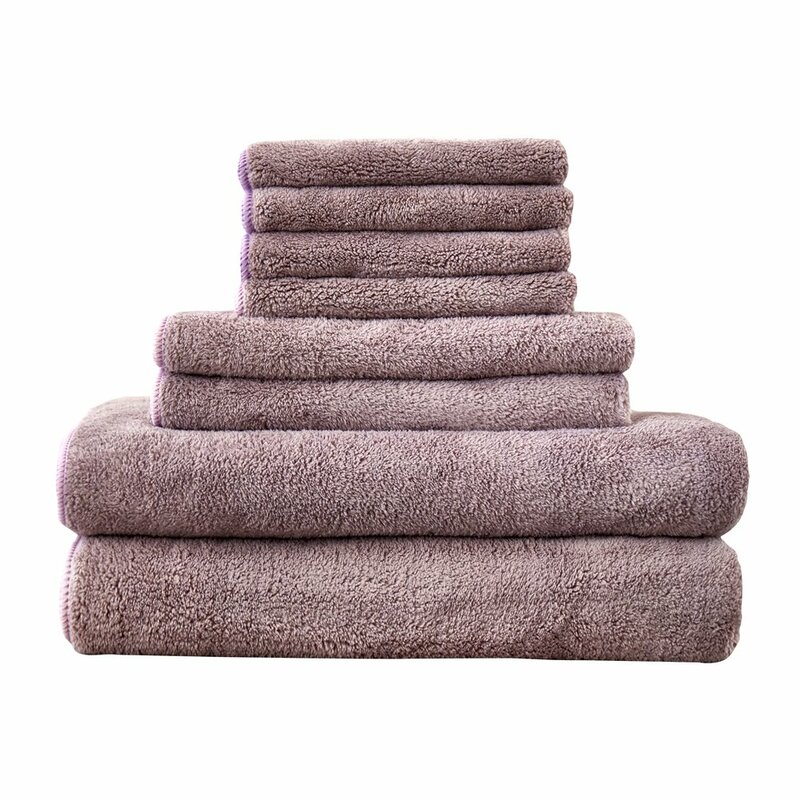 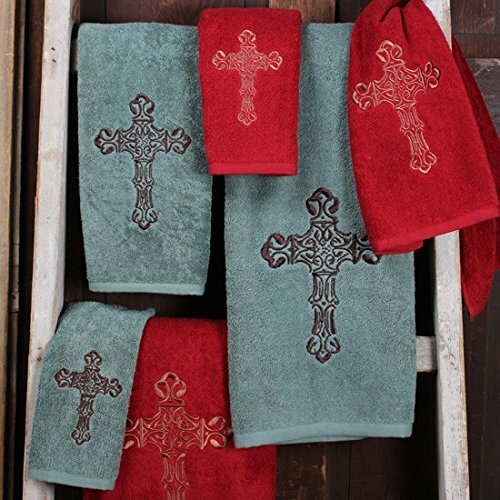 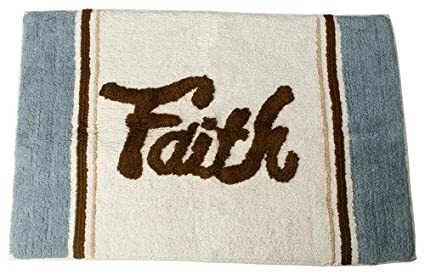 You will love the way these towels absorb. 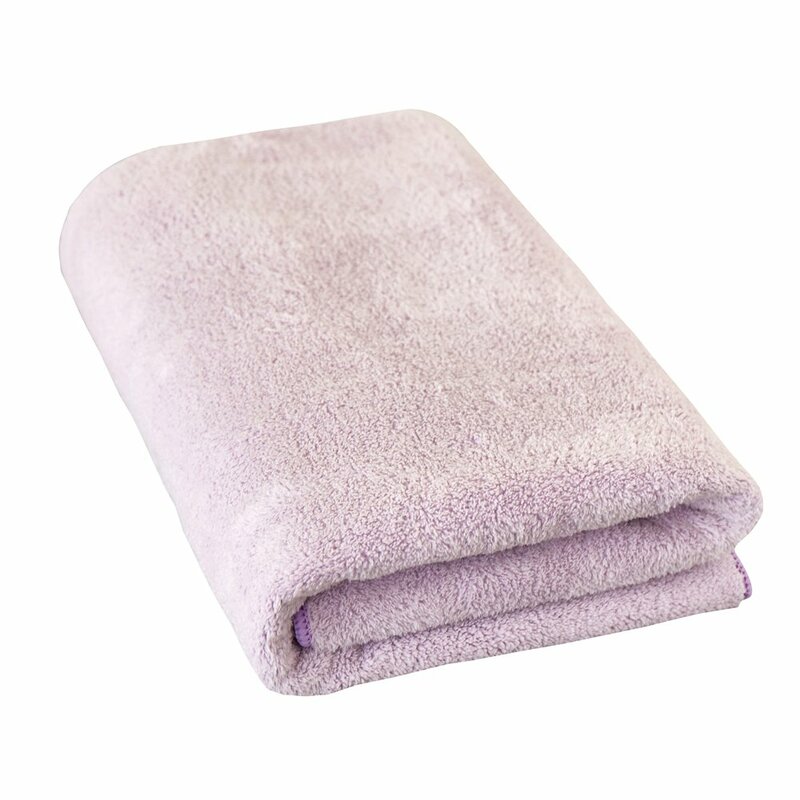 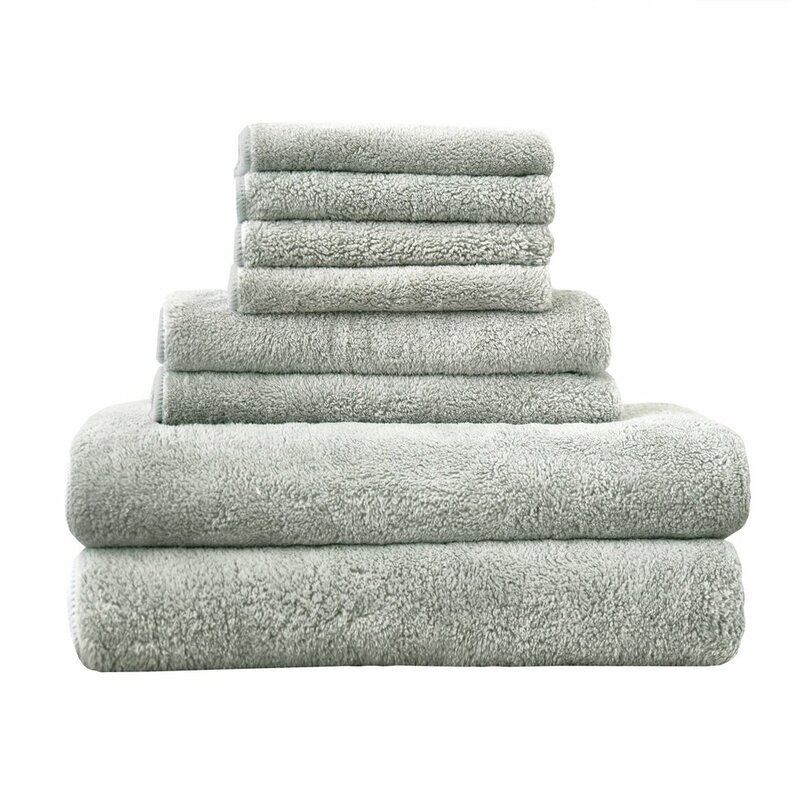 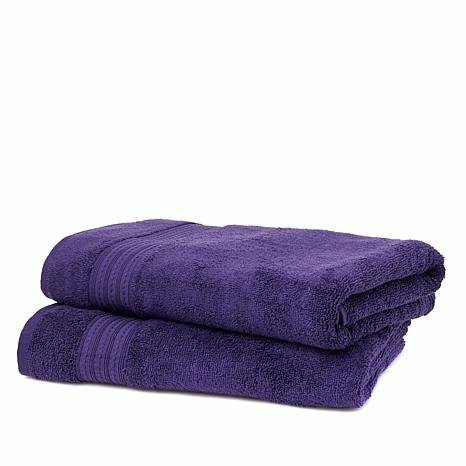 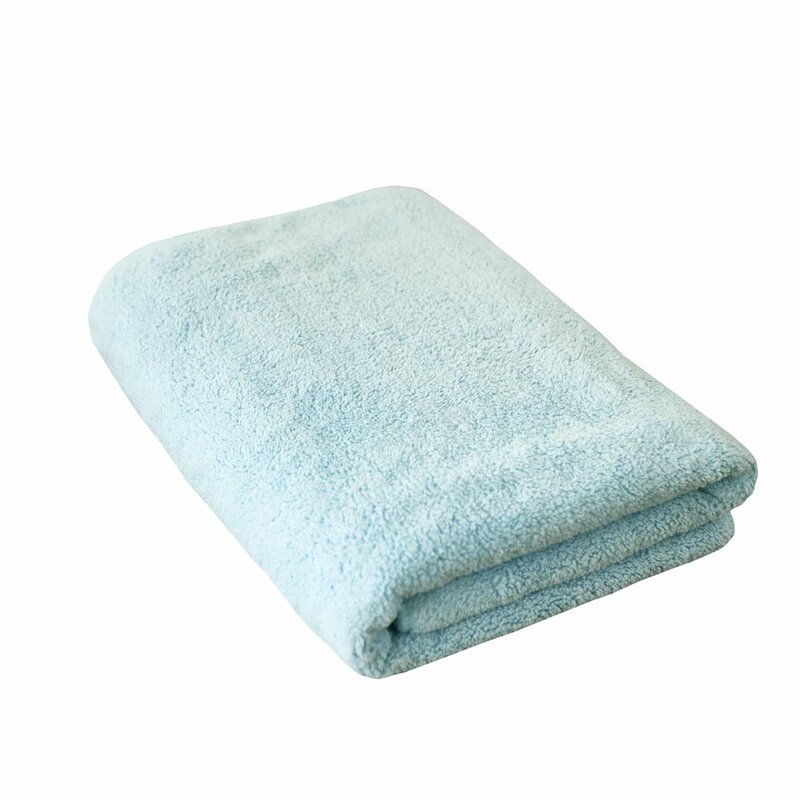 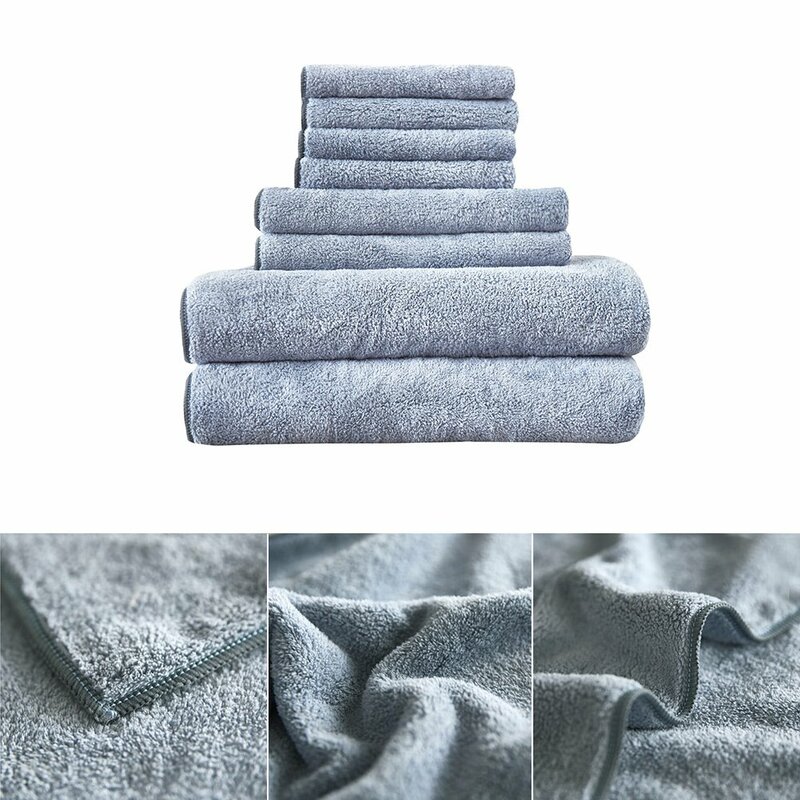 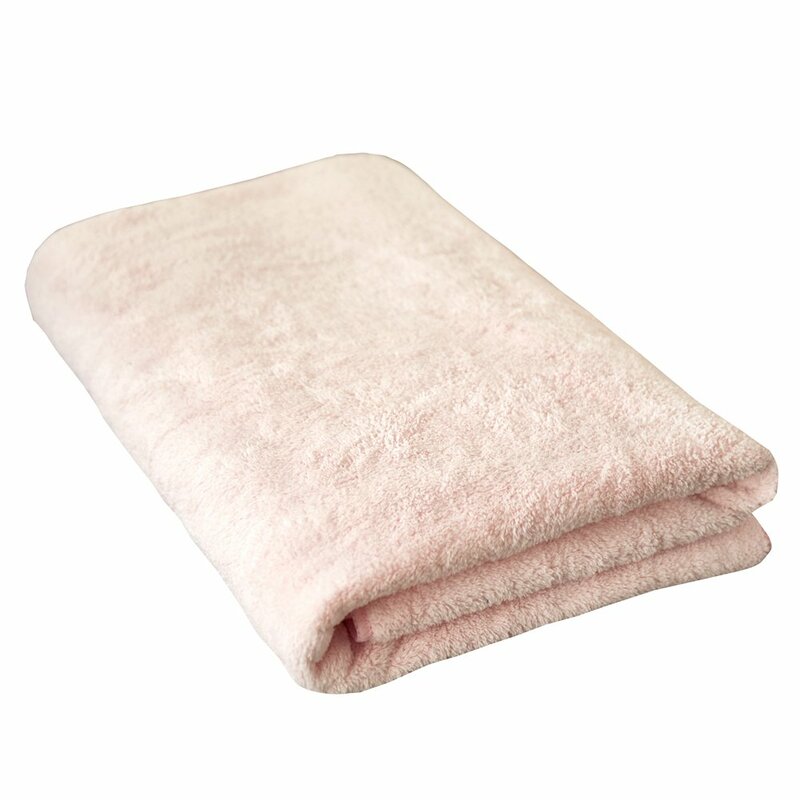 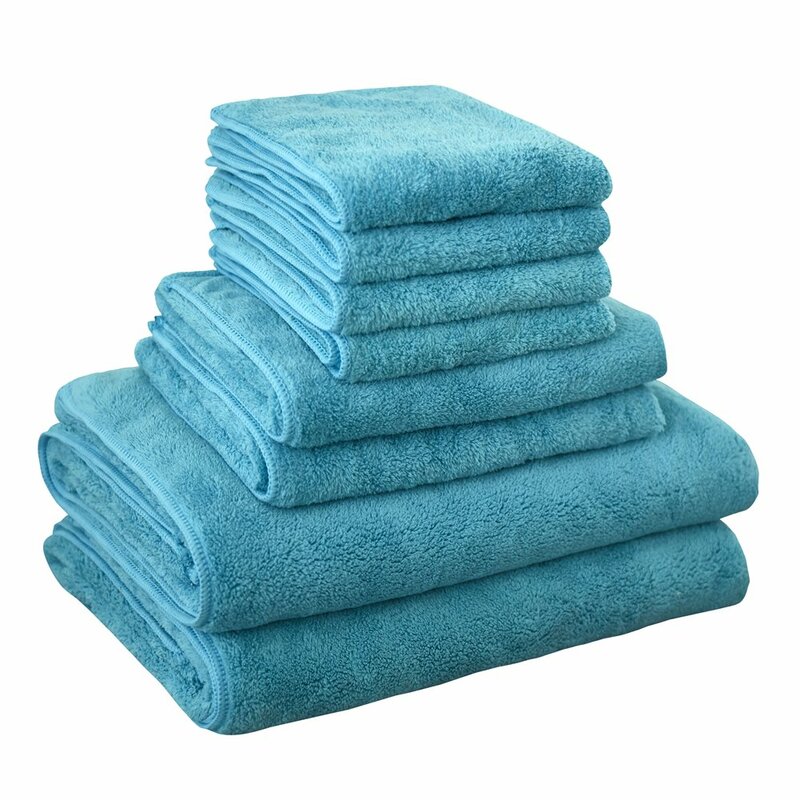 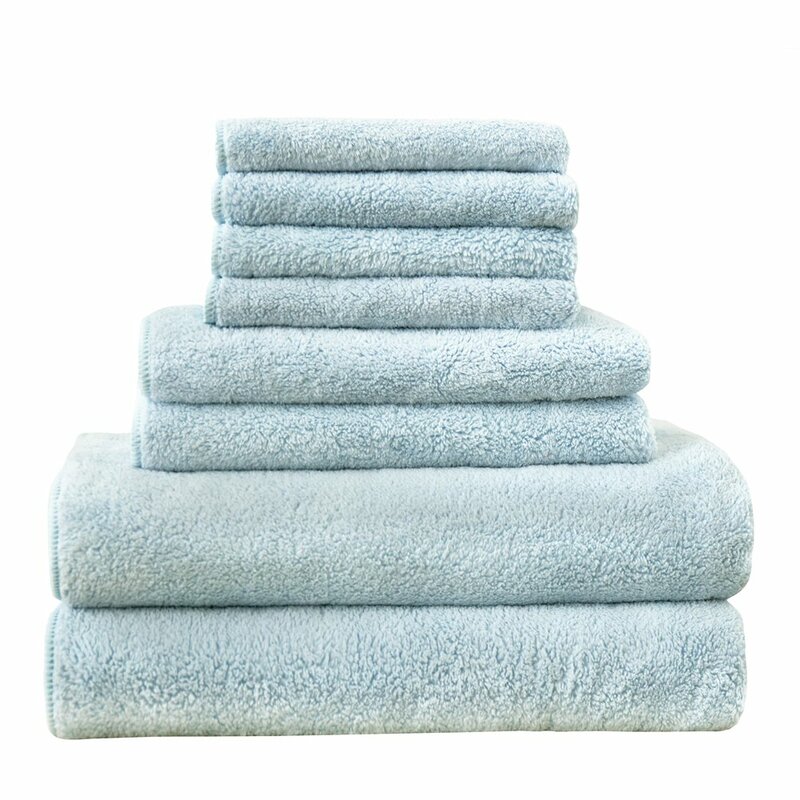 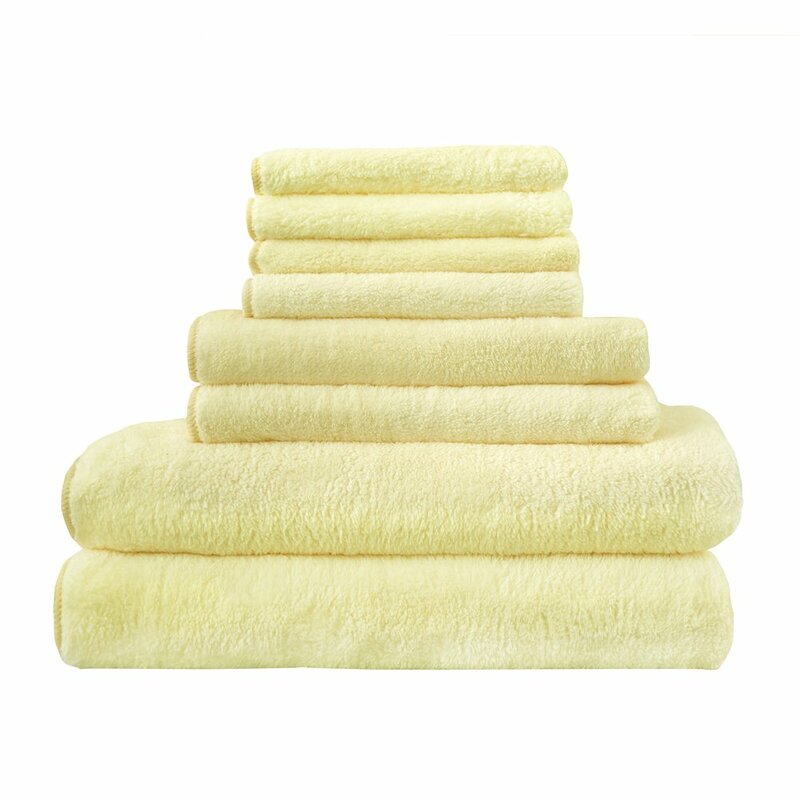 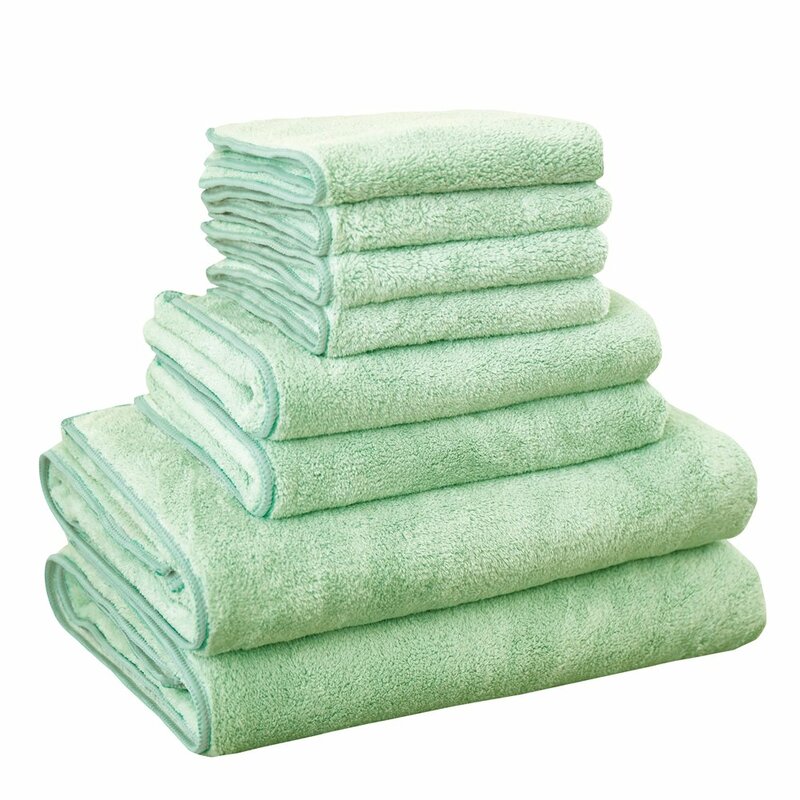 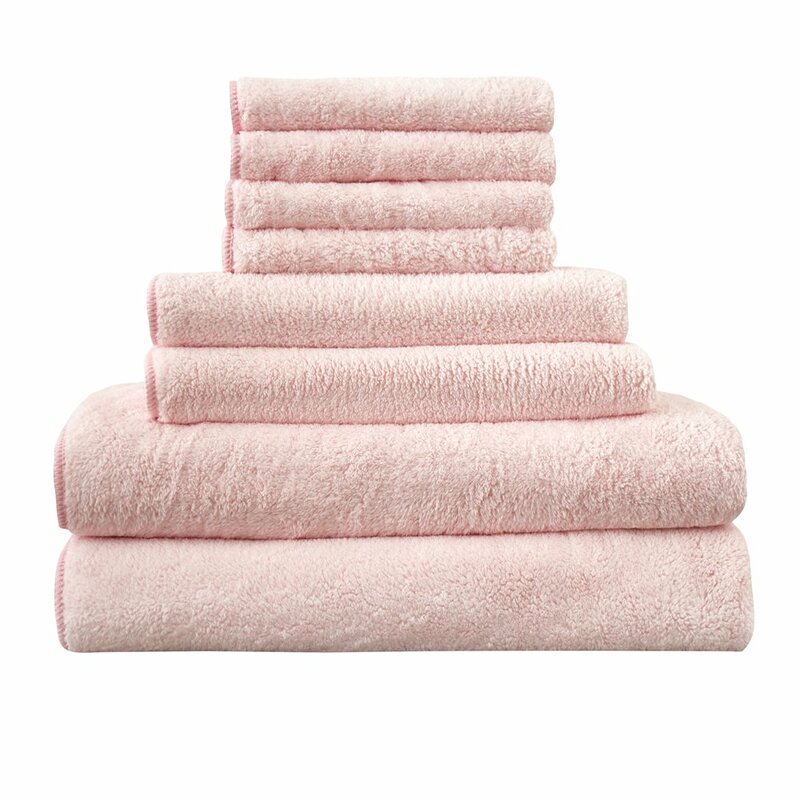 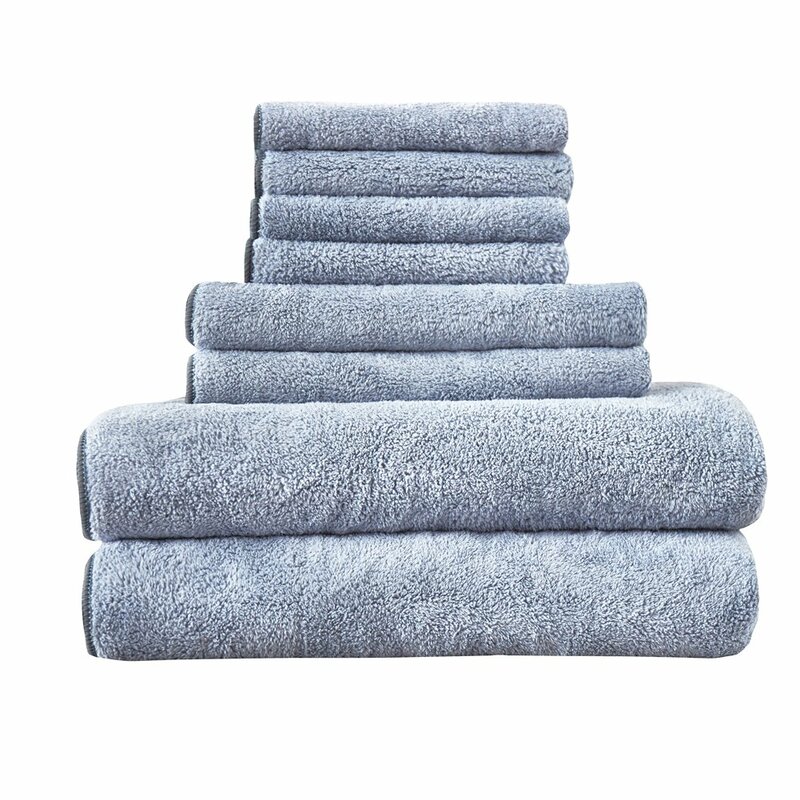 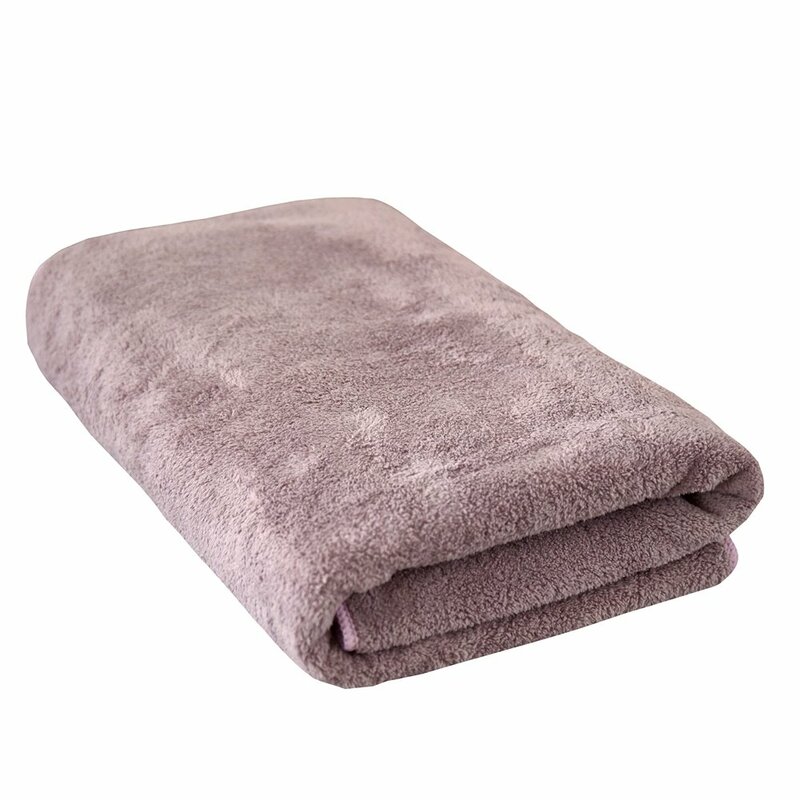 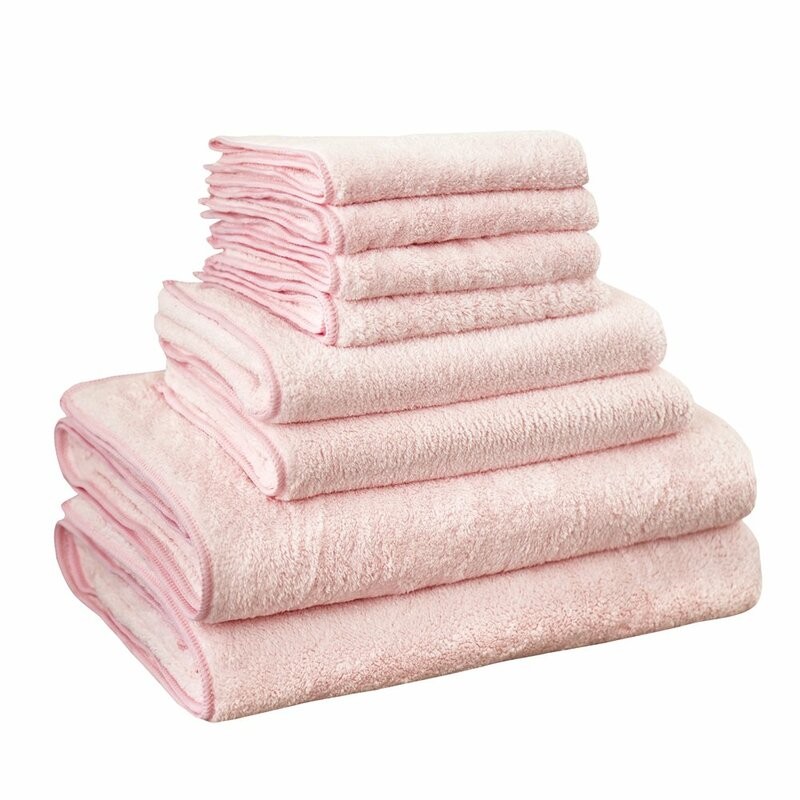 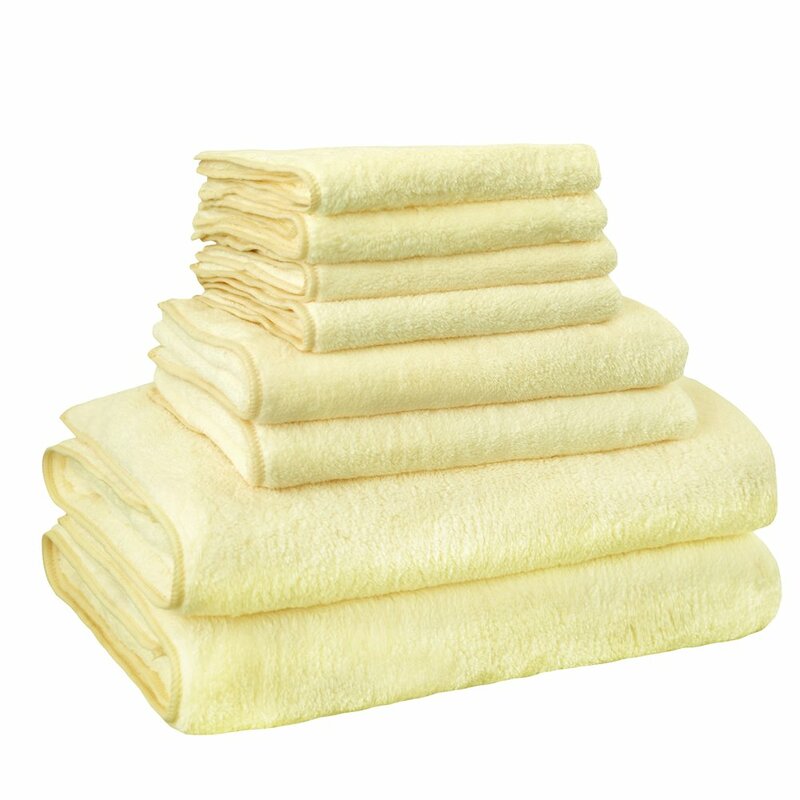 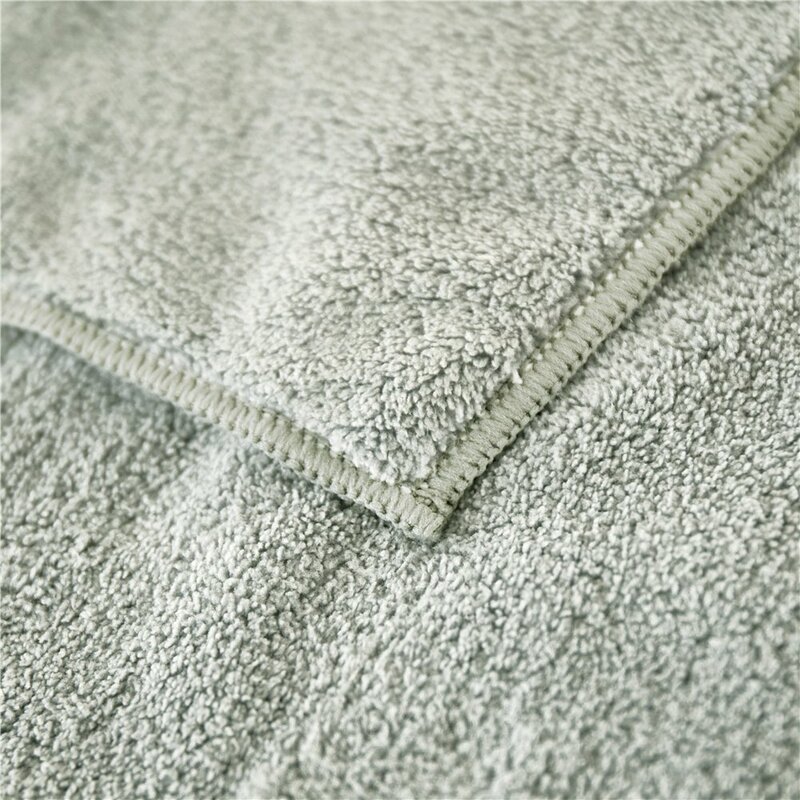 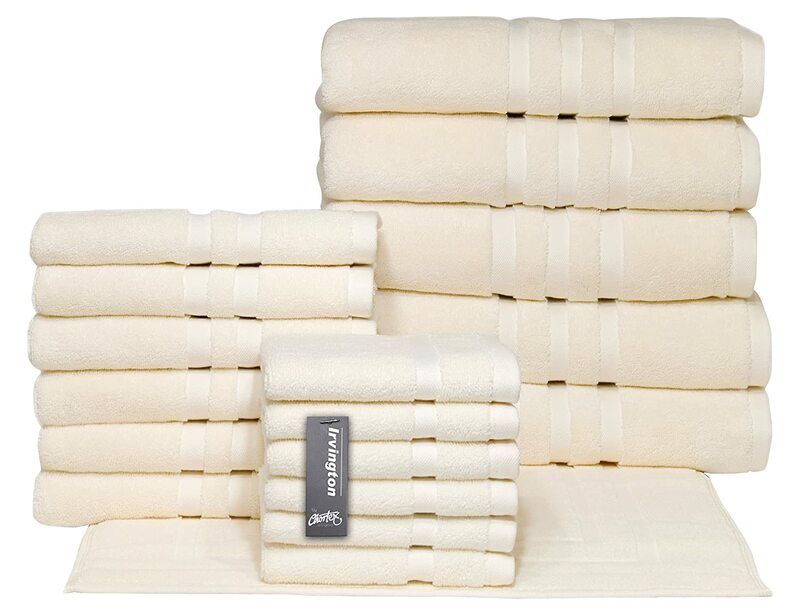 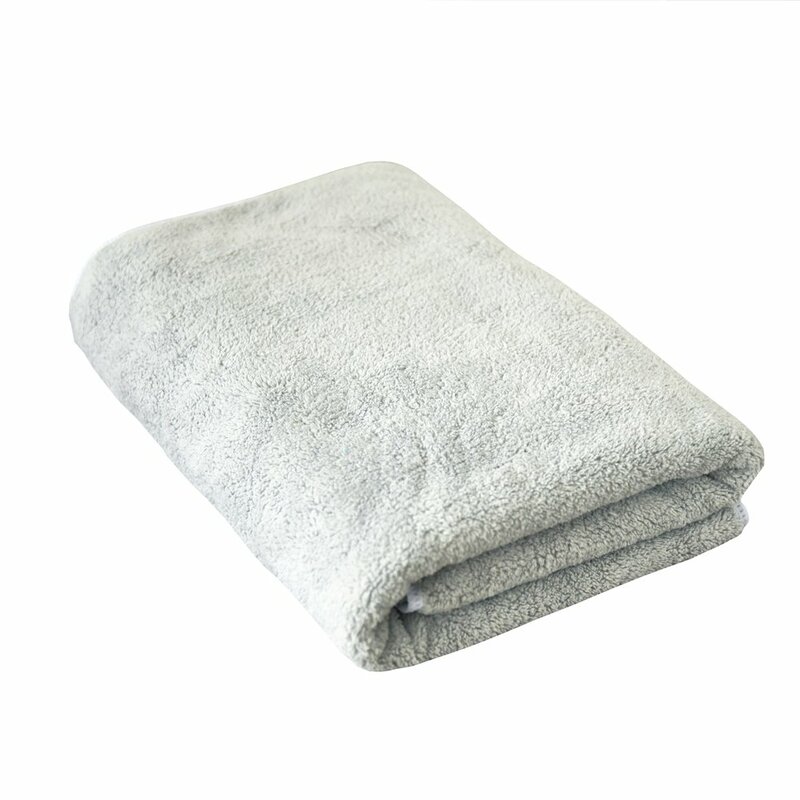 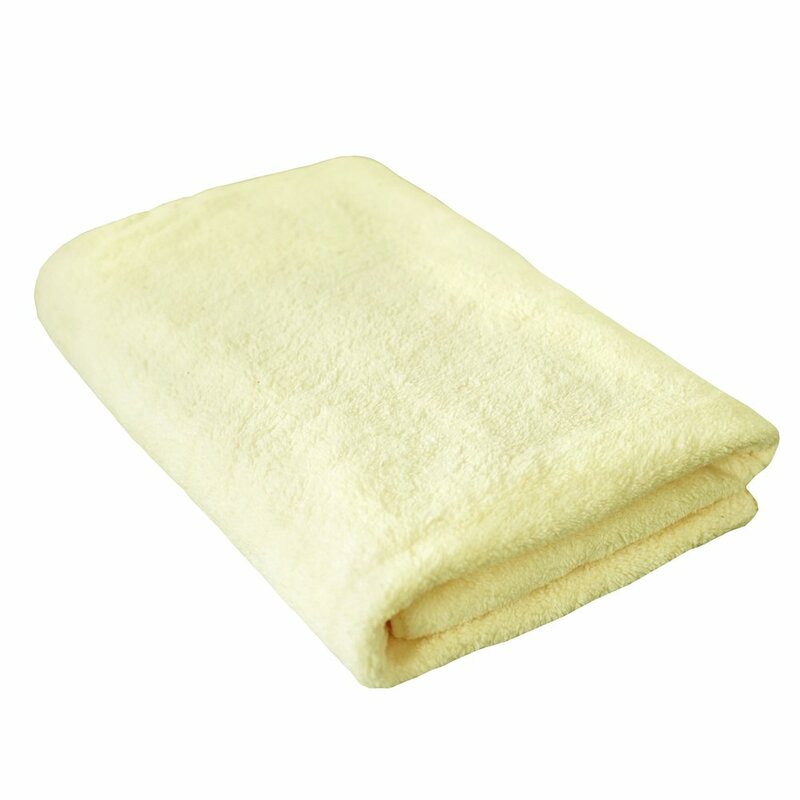 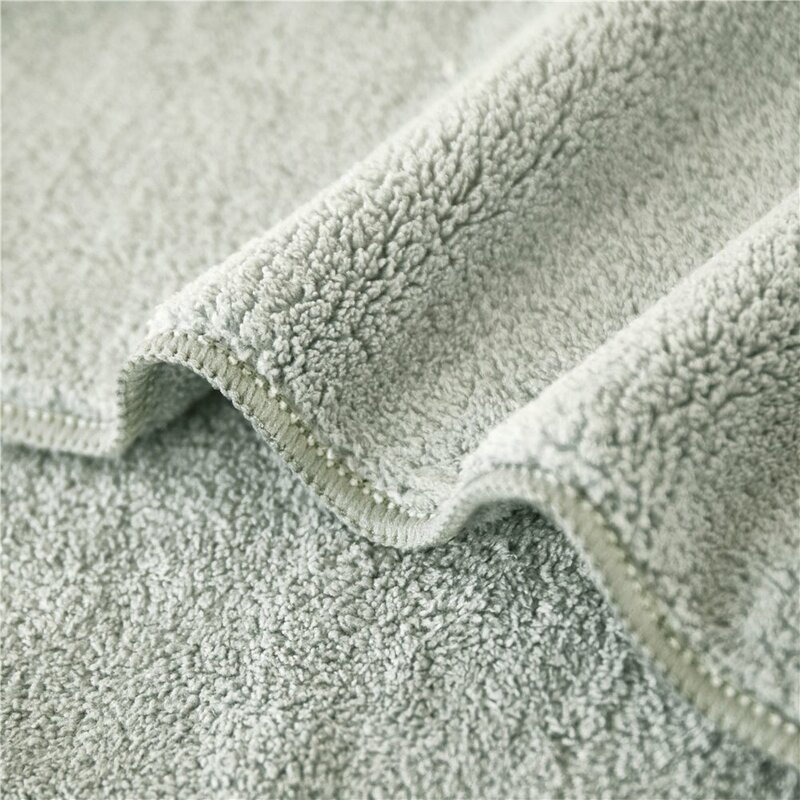 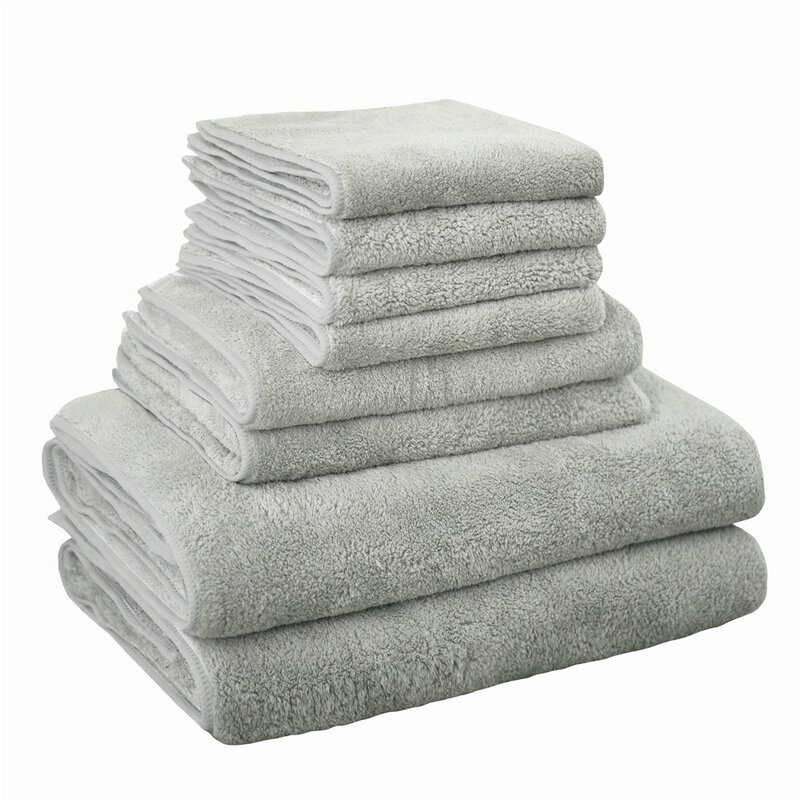 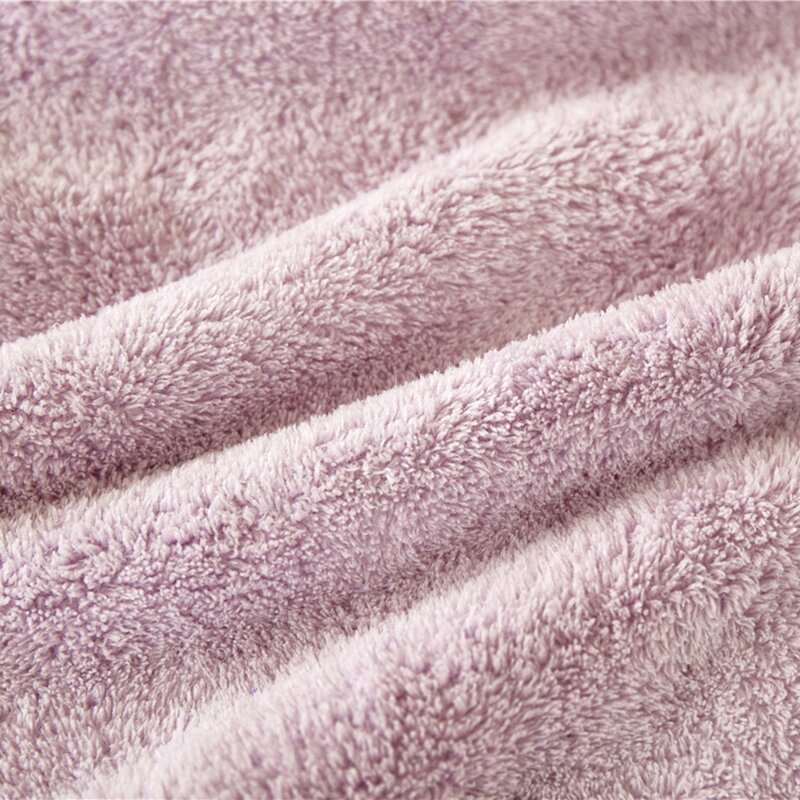 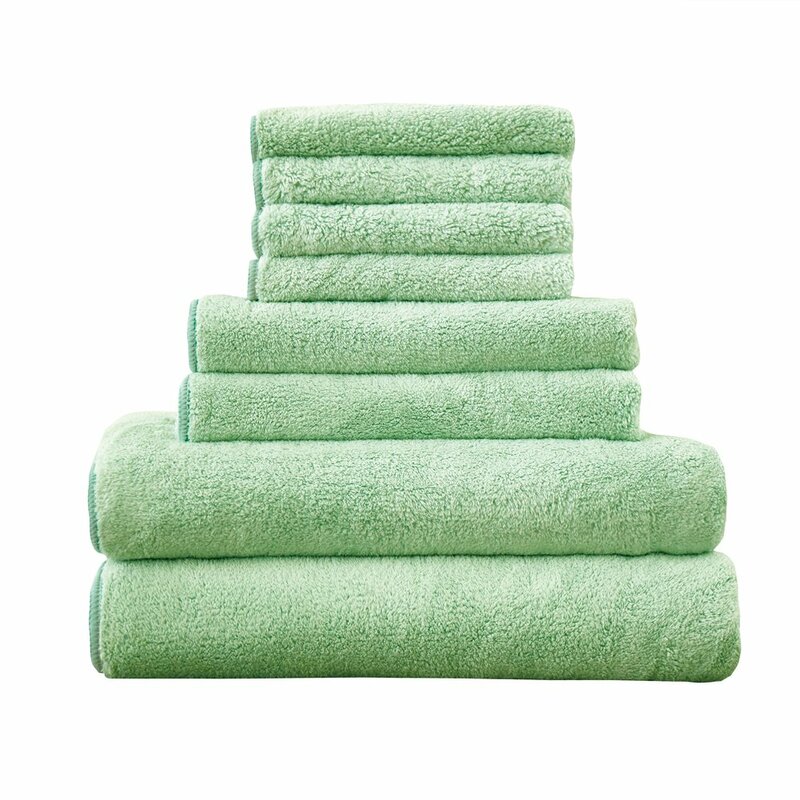 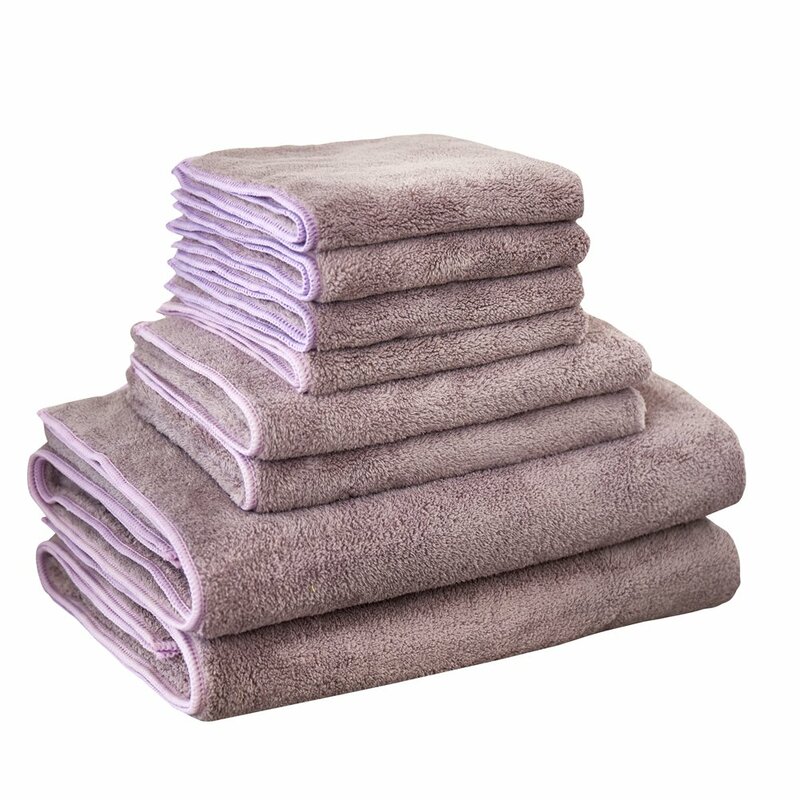 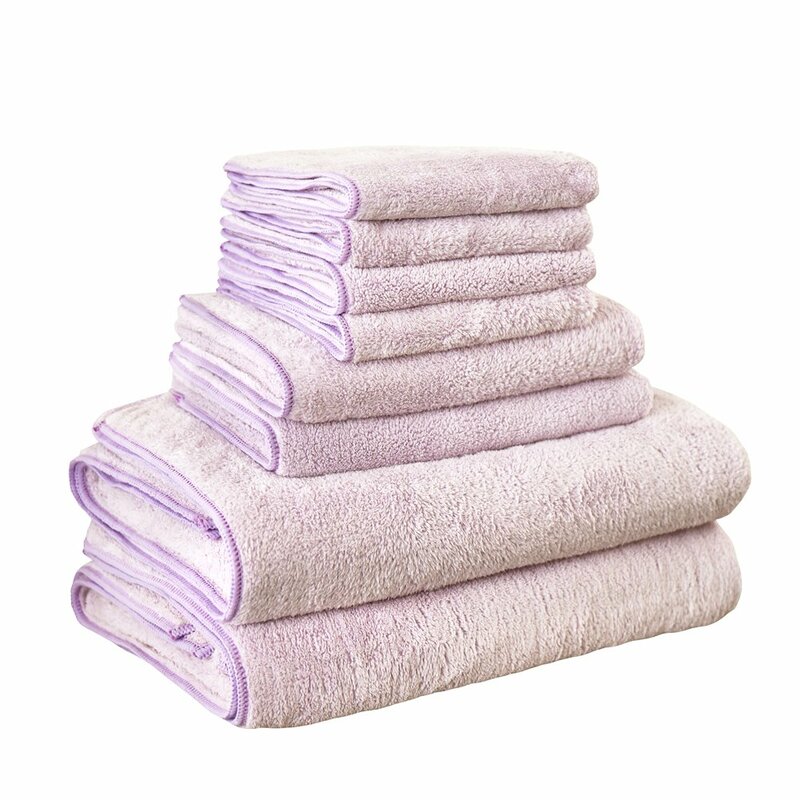 They are thin, but so much more absorbent than thick bulky towels that take up so much Room in the closet. 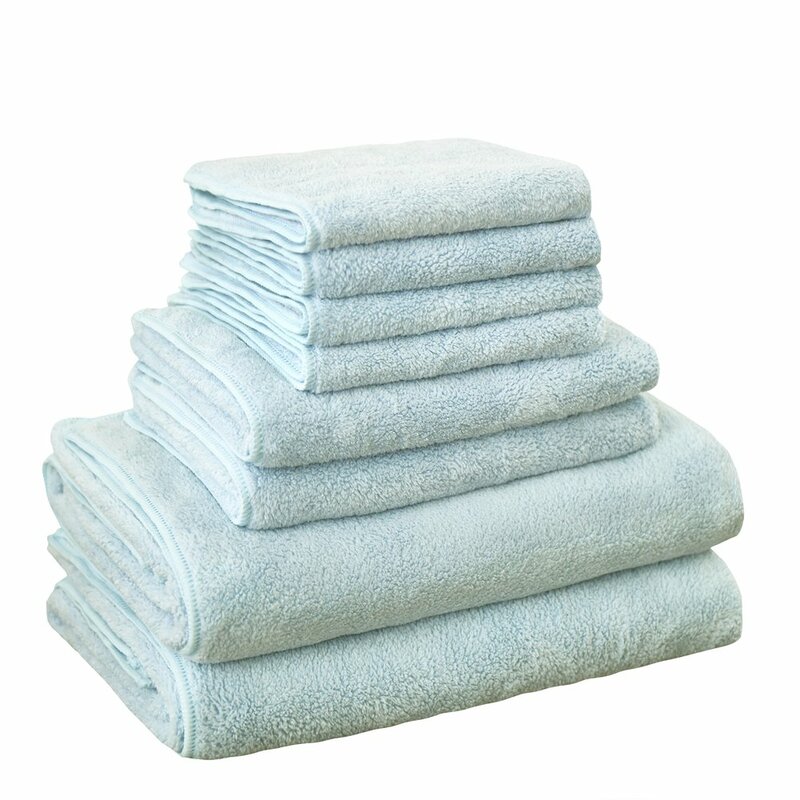 Towels should be washed before their first use. 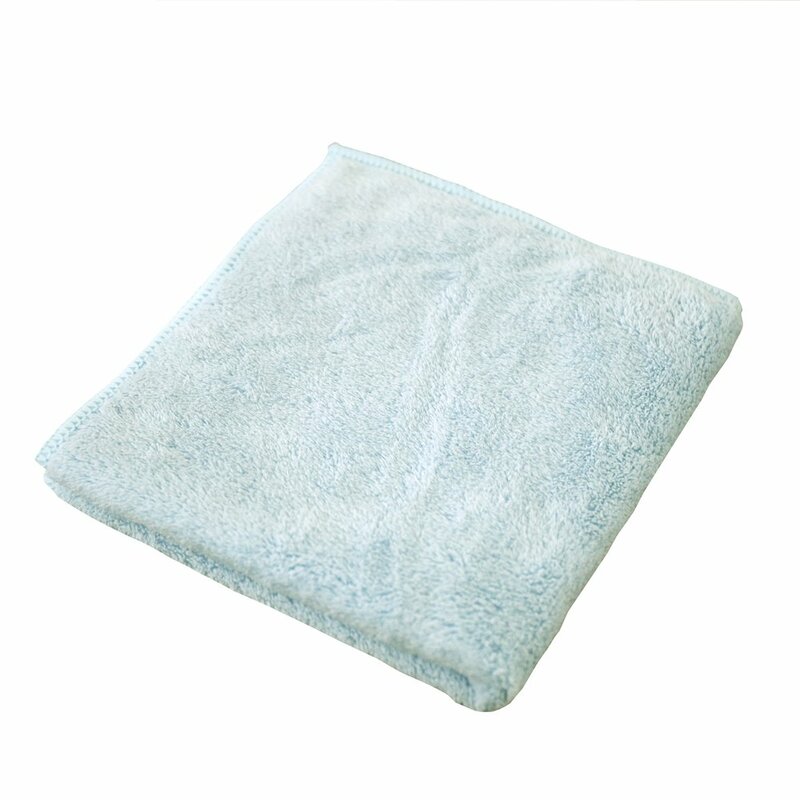 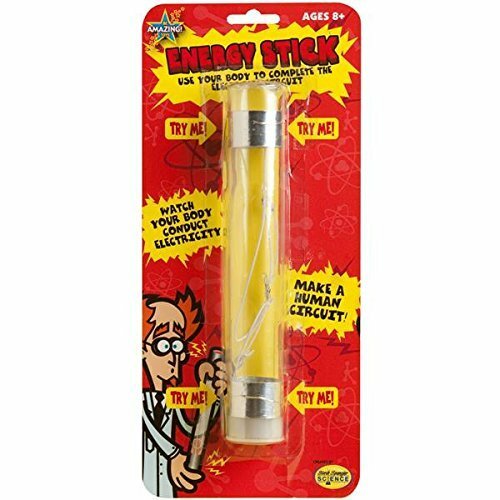 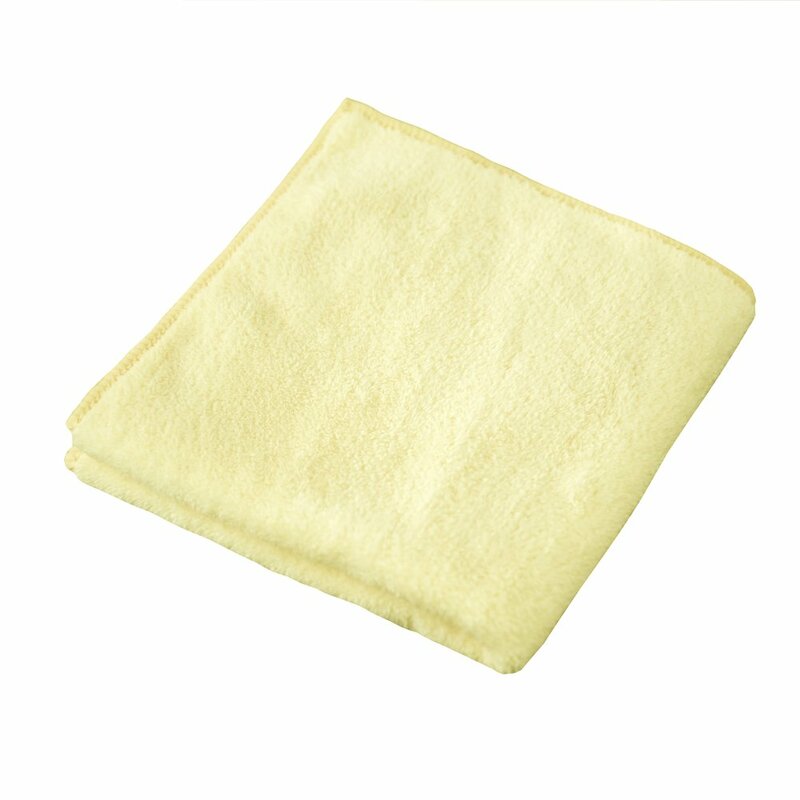 This helps remove any debris and makes them more absorbent. 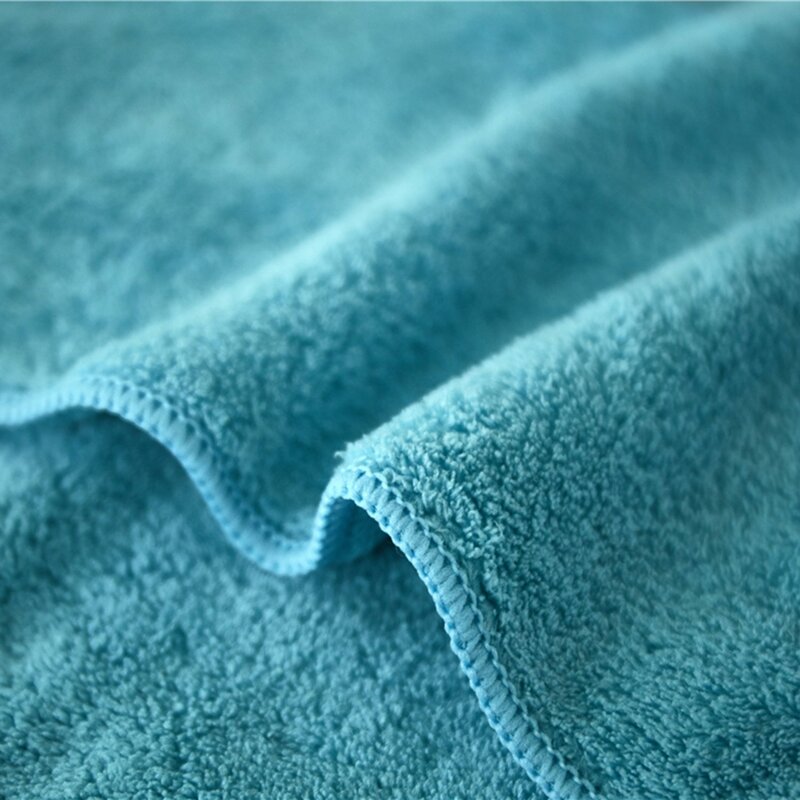 Adding a cup of vinegar to the wash cycle helps set the color. 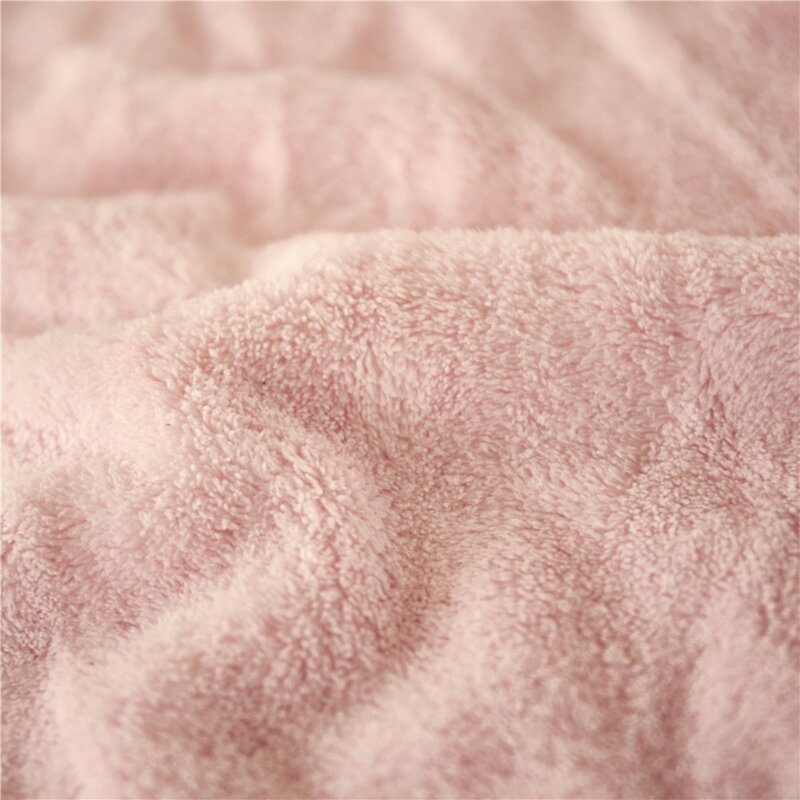 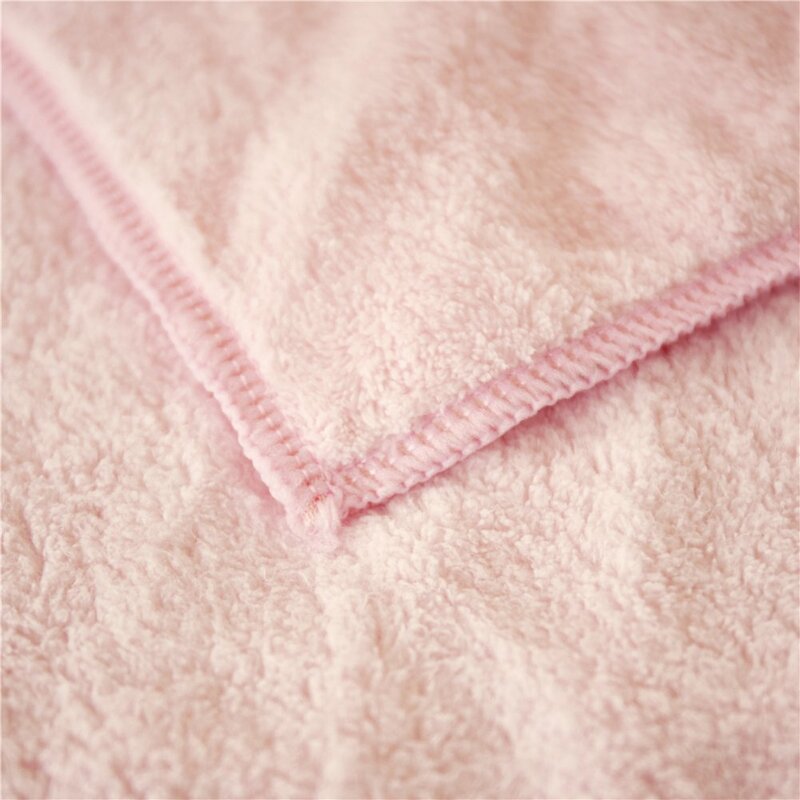 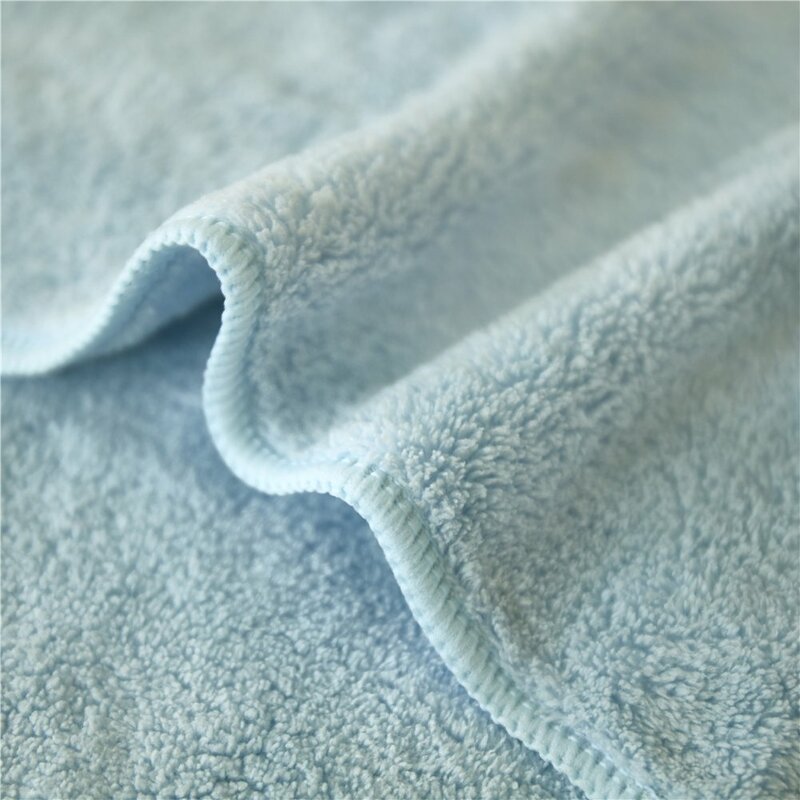 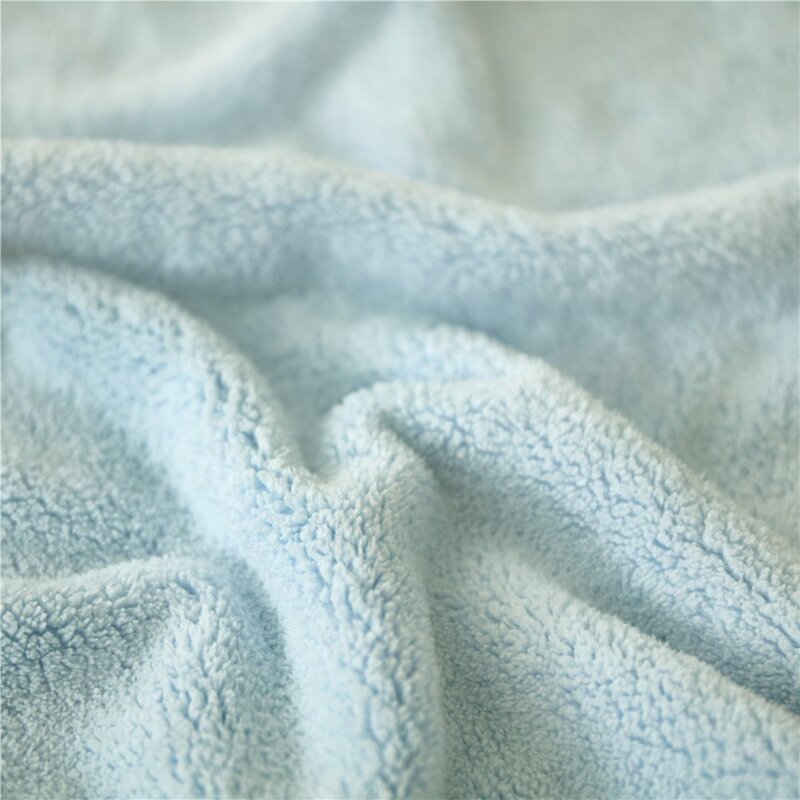 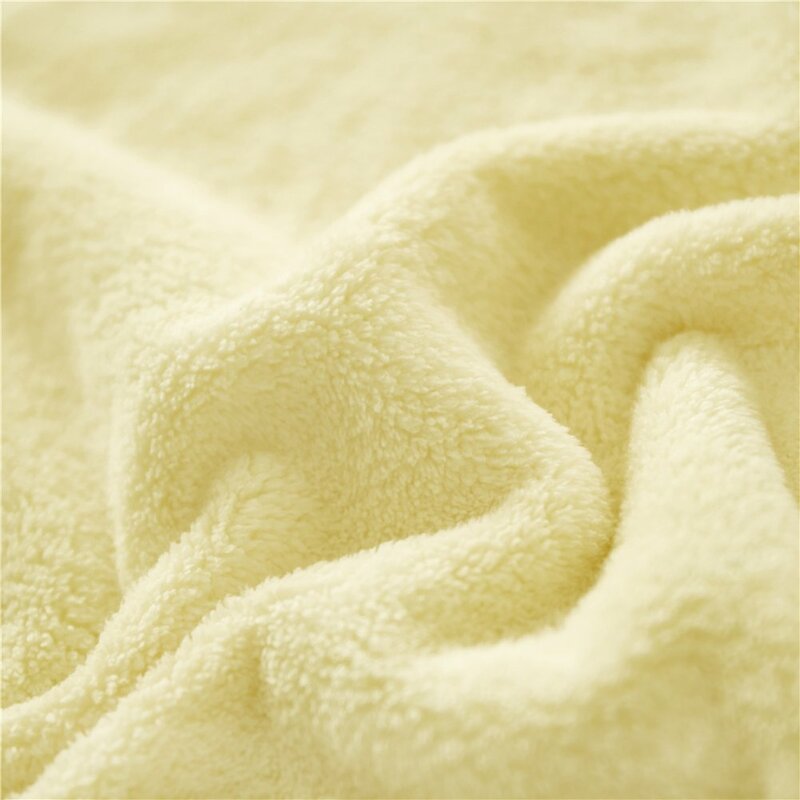 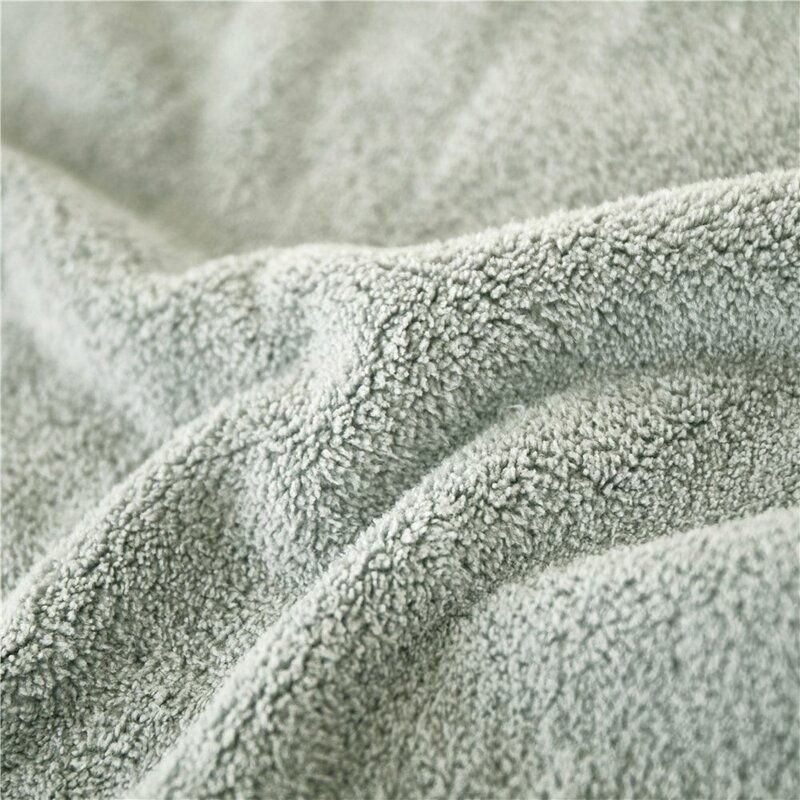 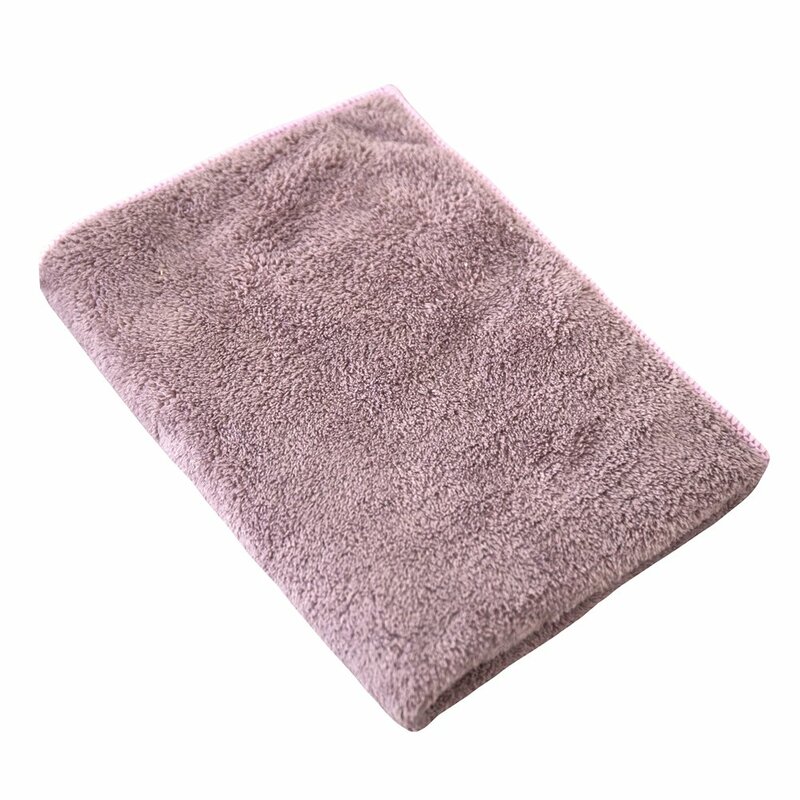 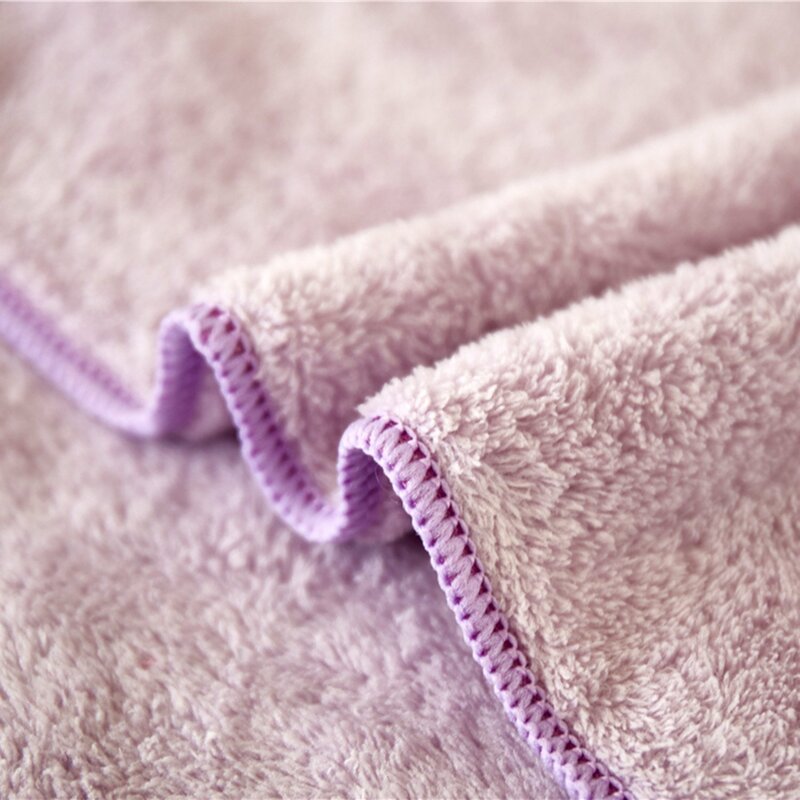 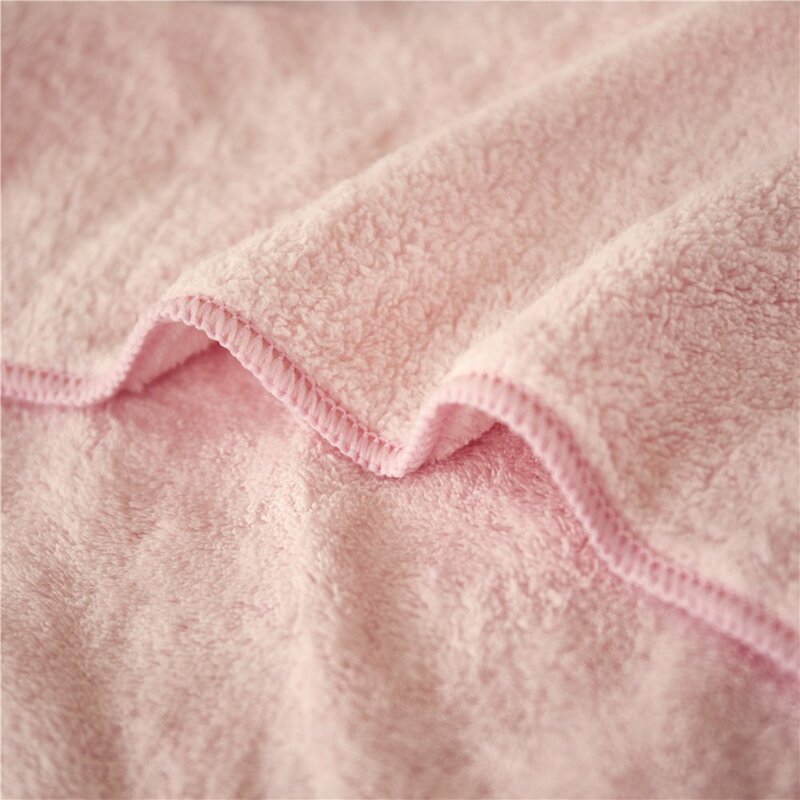 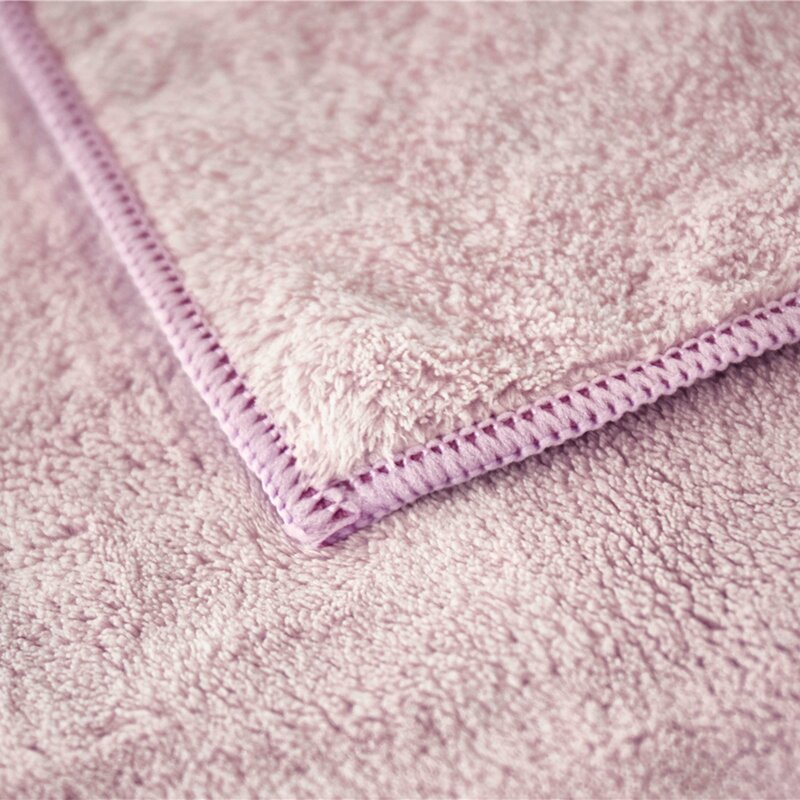 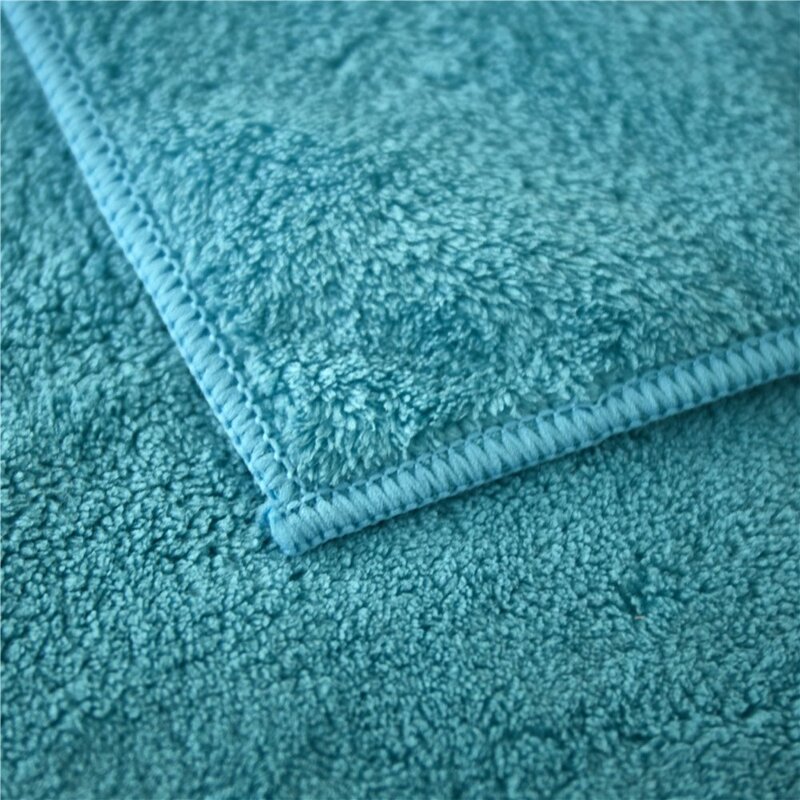 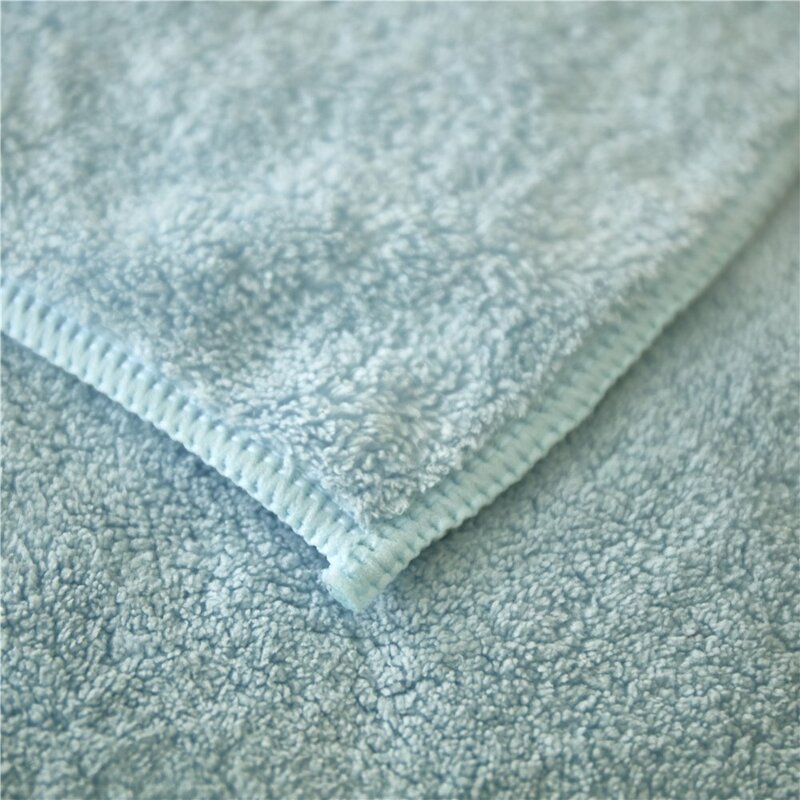 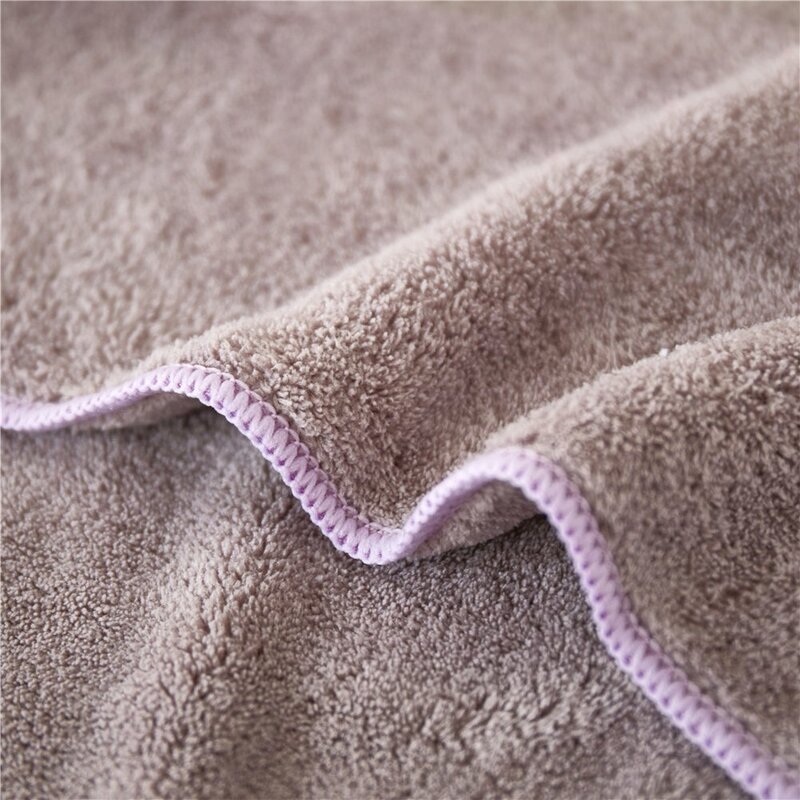 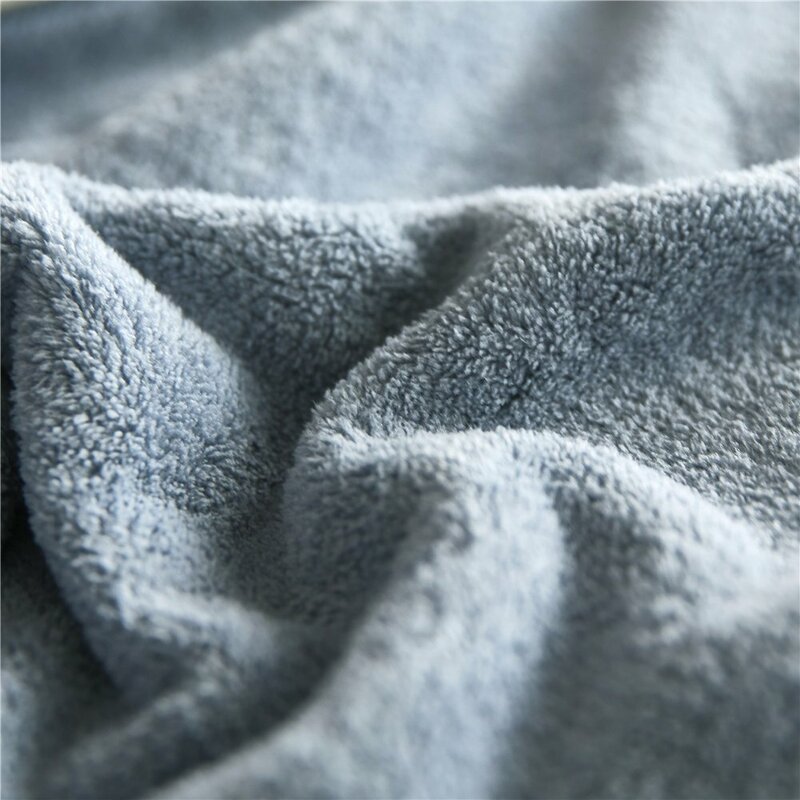 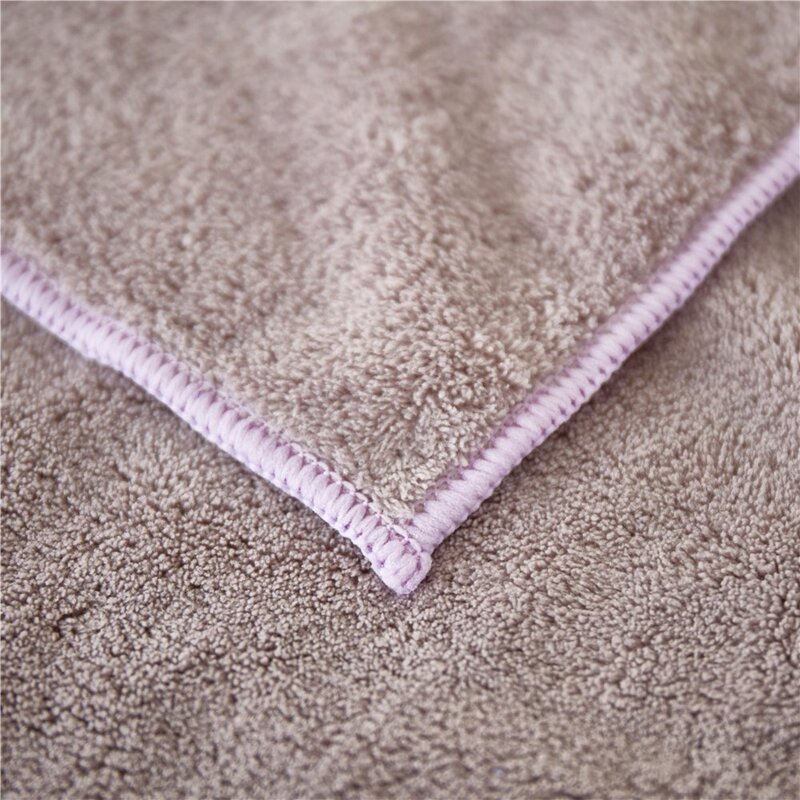 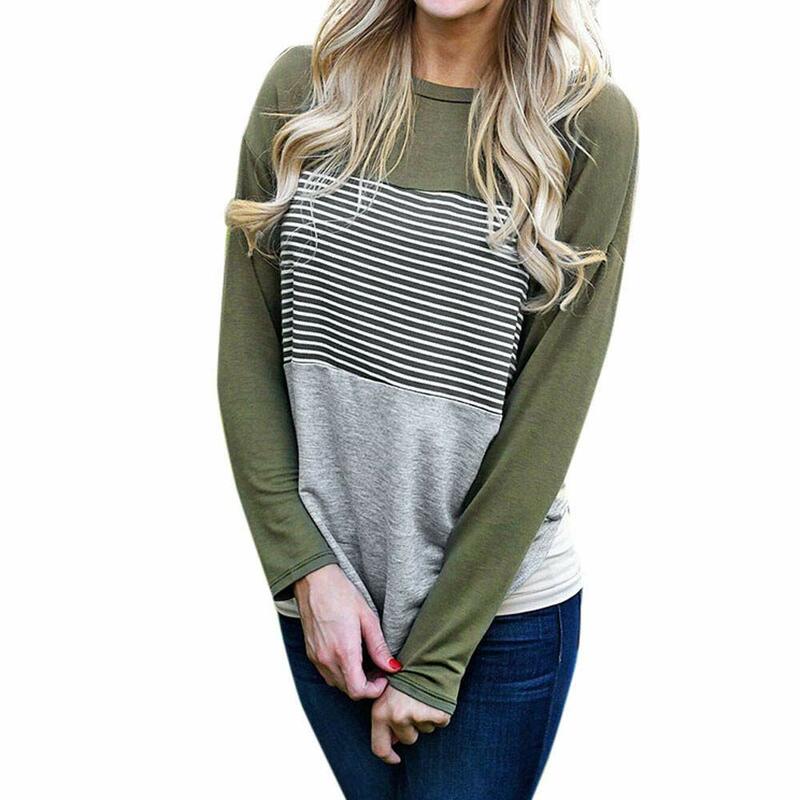 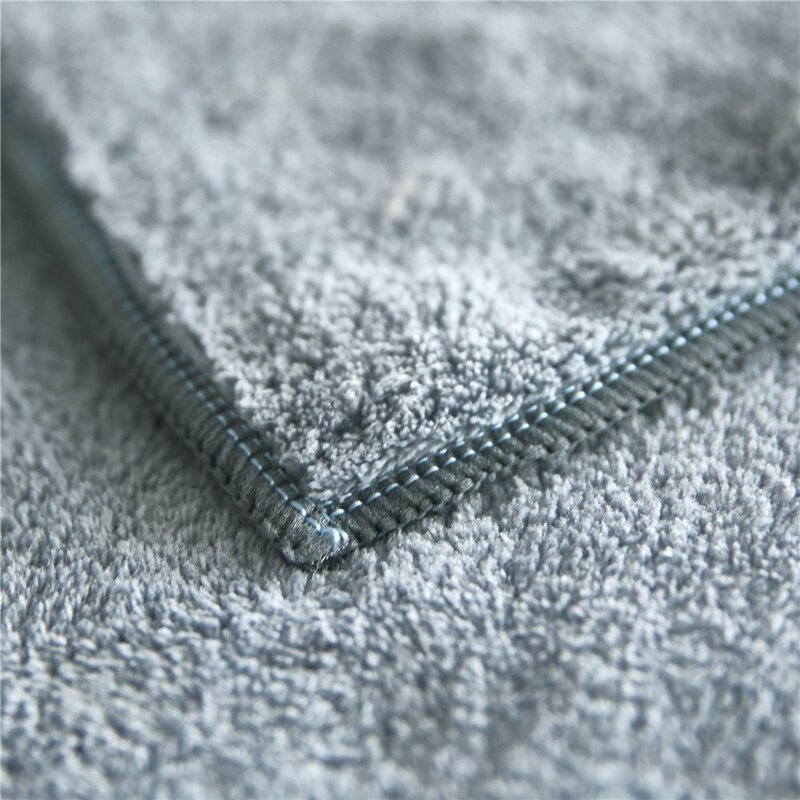 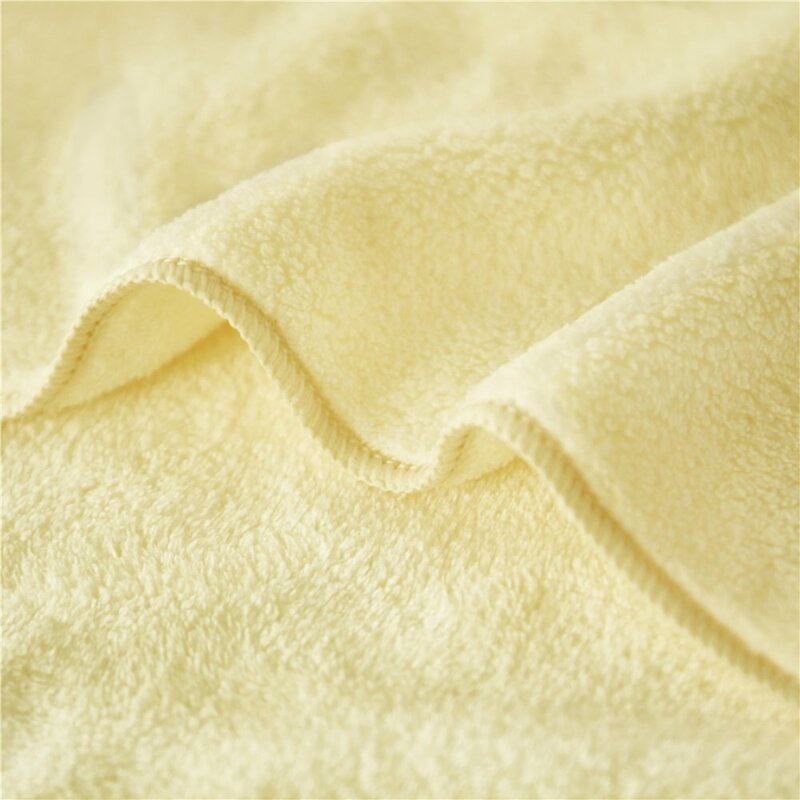 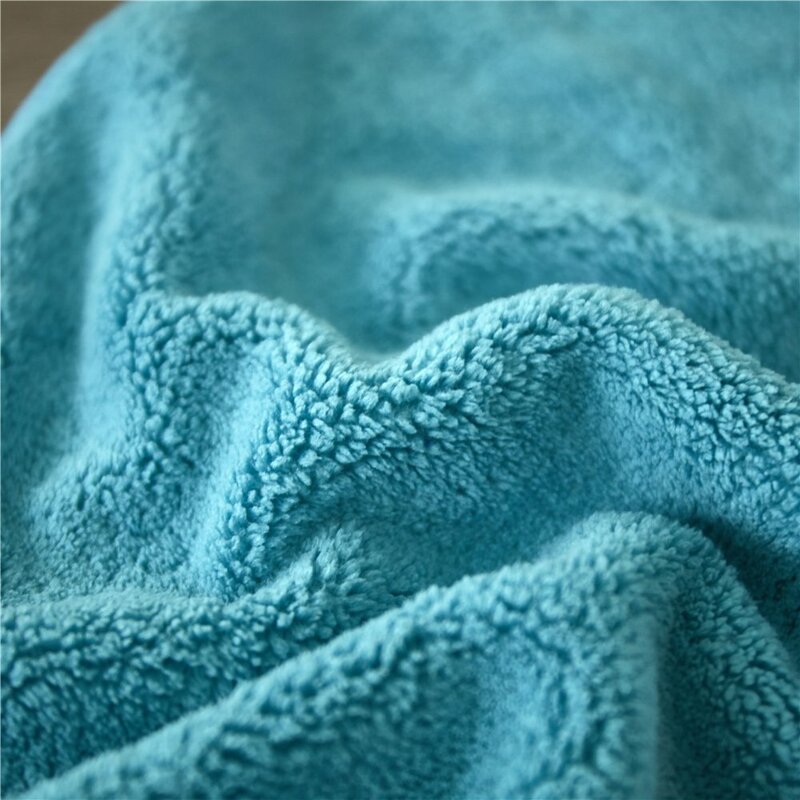 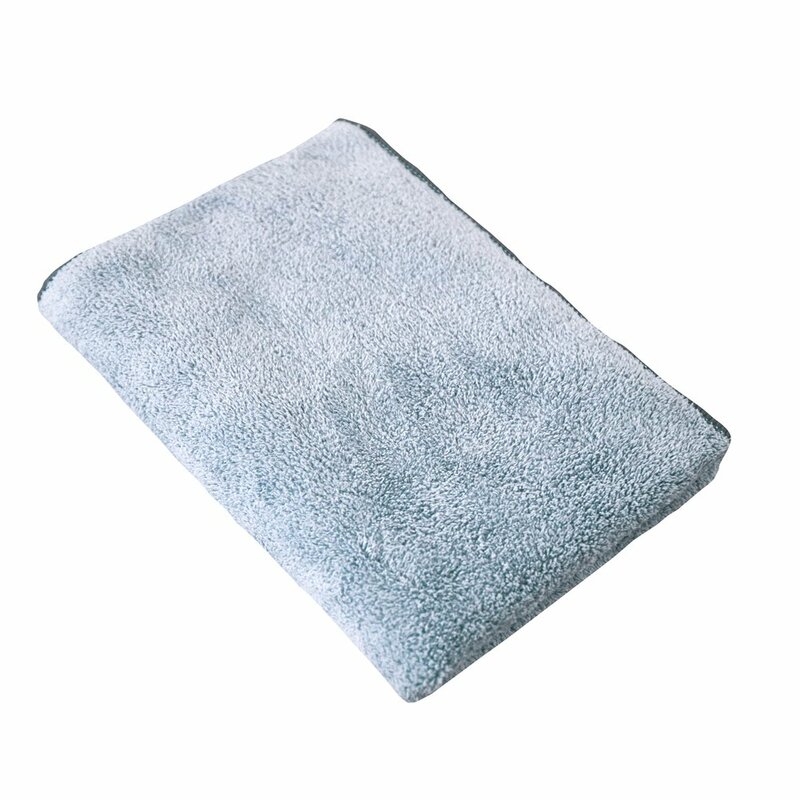 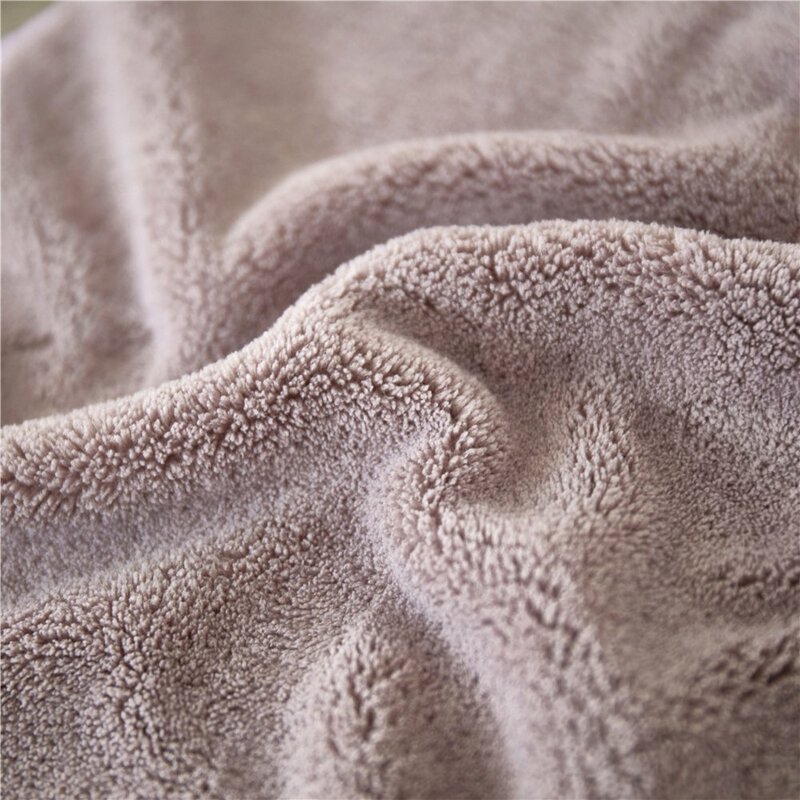 Our extra absorbent and amazingly soft towels will look and feel great after each wash. Reactive Dye Woven from the highest quality extra long staples machine wash. 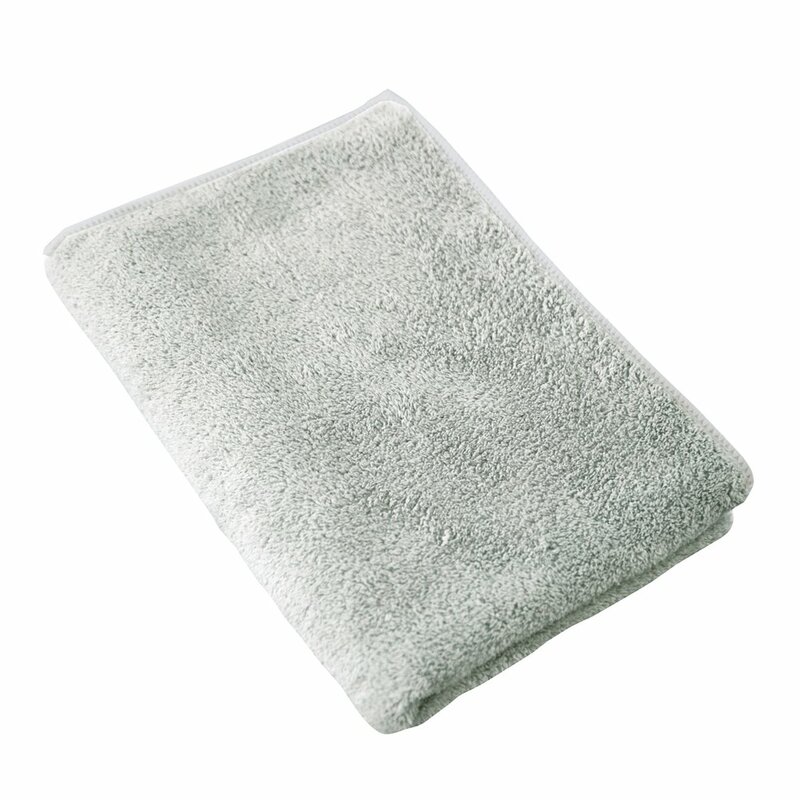 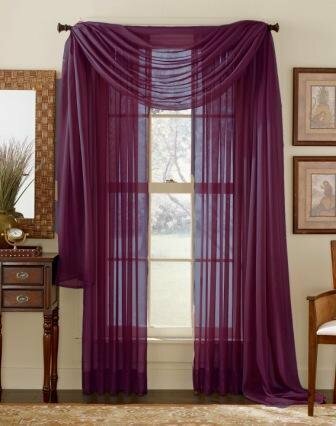 Excellent for the bathroom, hotels and spa centers.